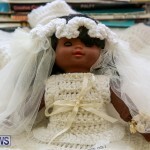 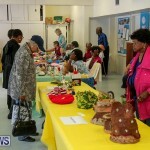 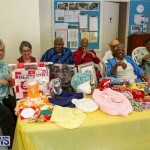 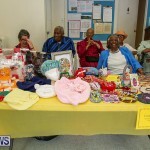 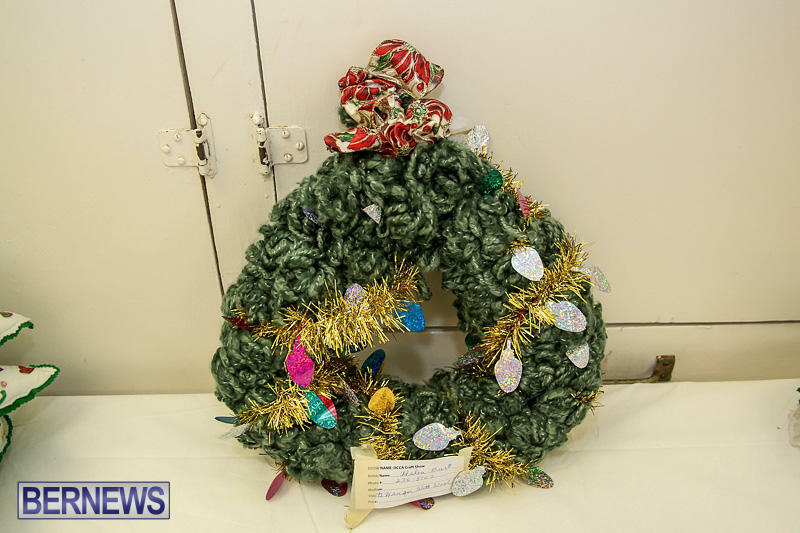 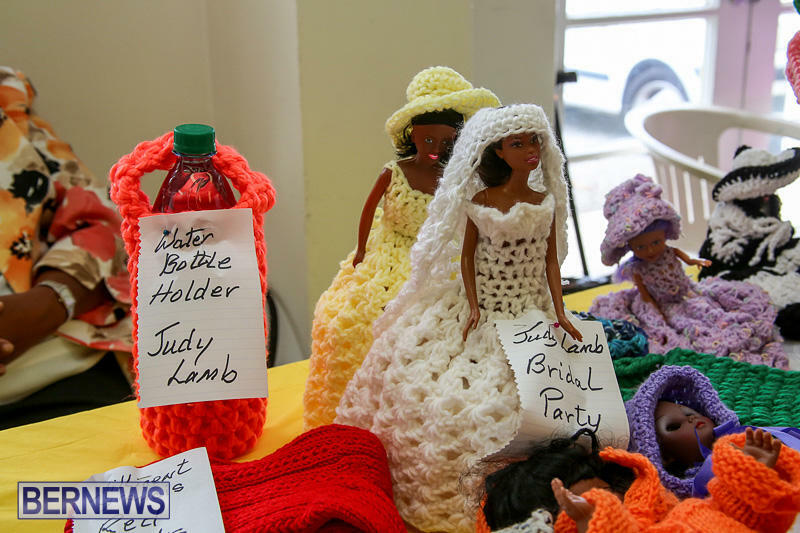 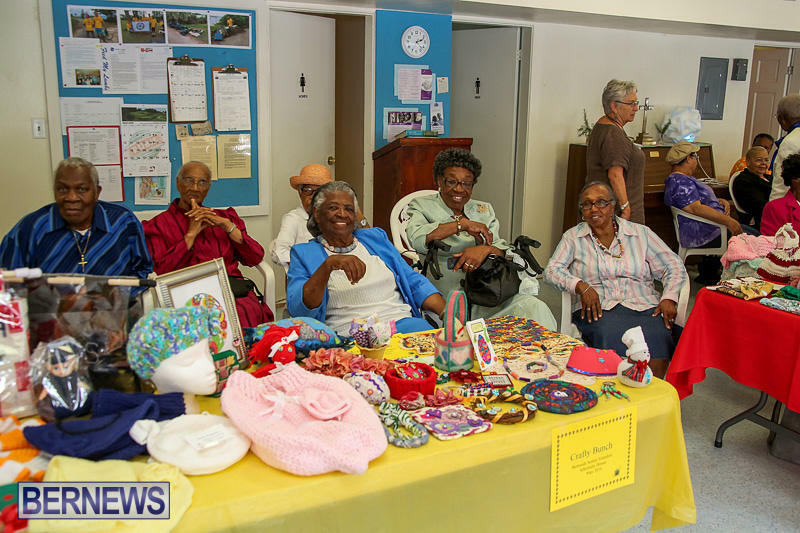 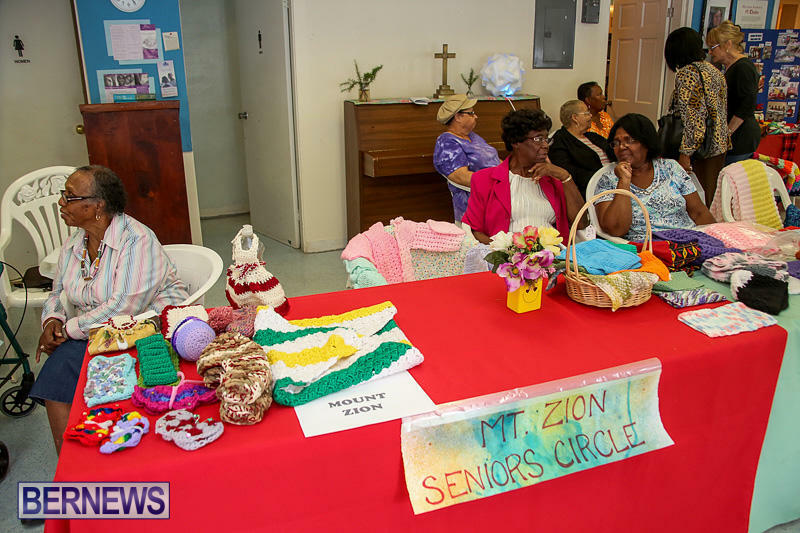 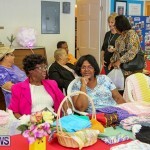 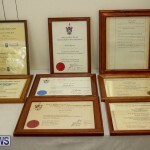 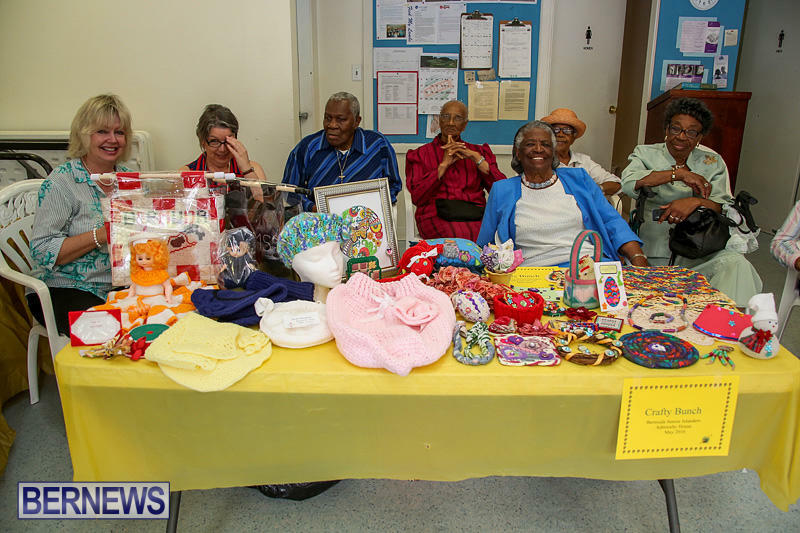 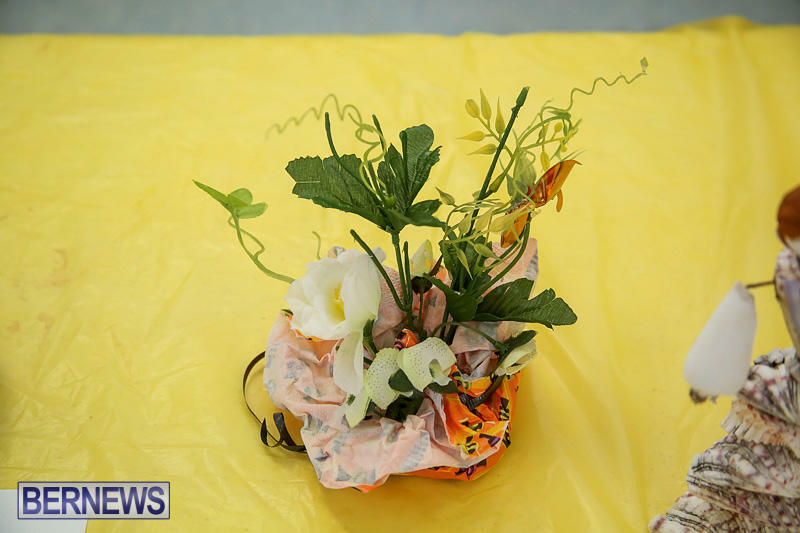 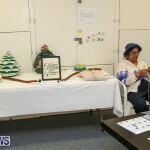 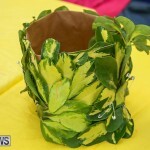 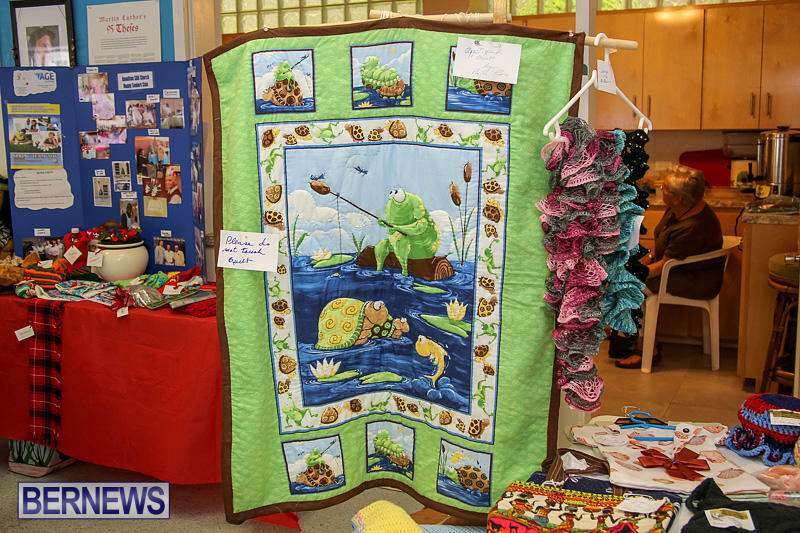 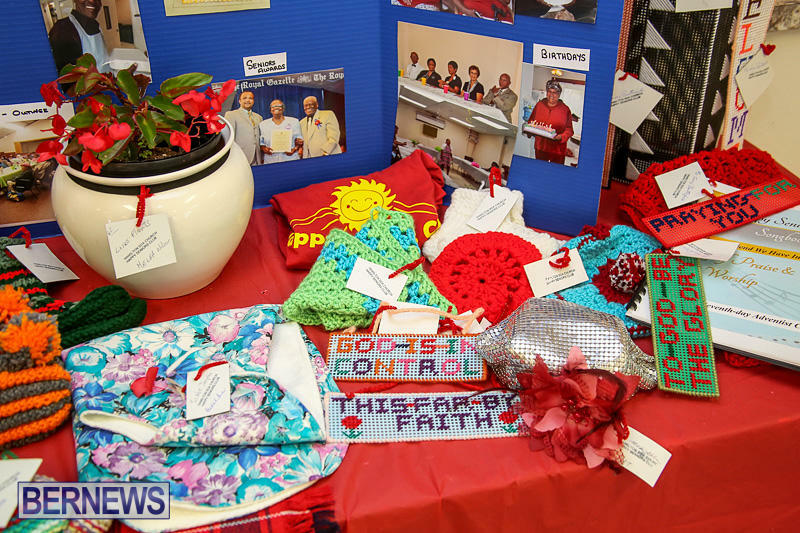 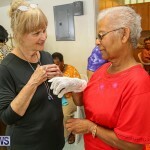 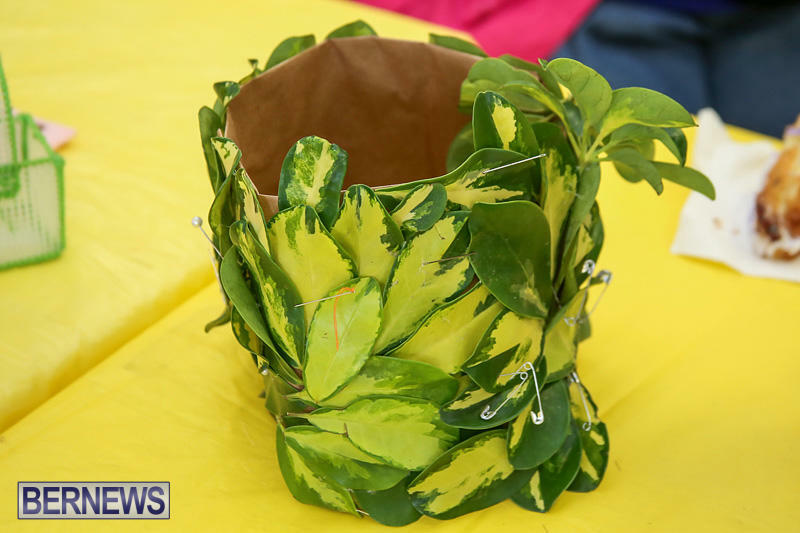 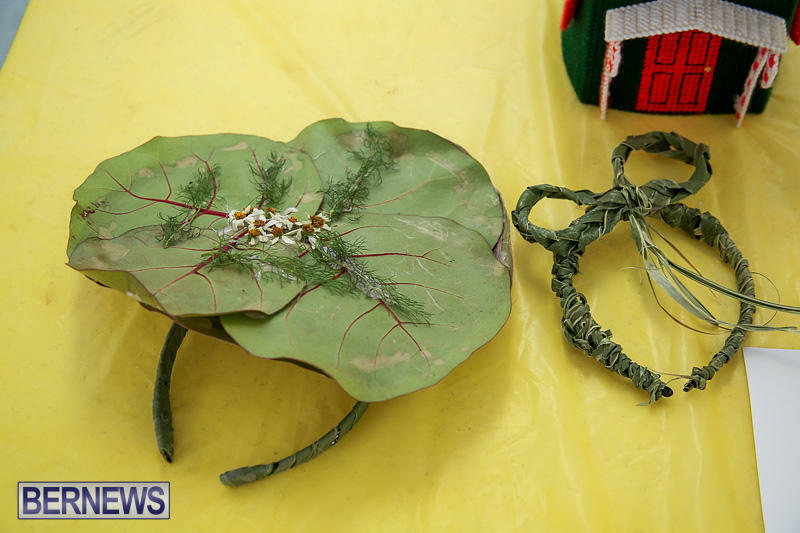 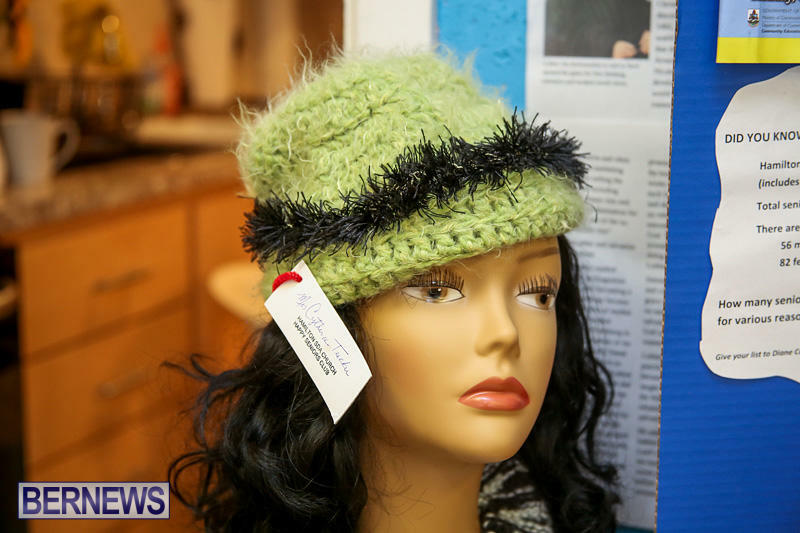 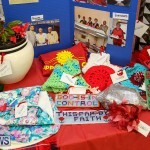 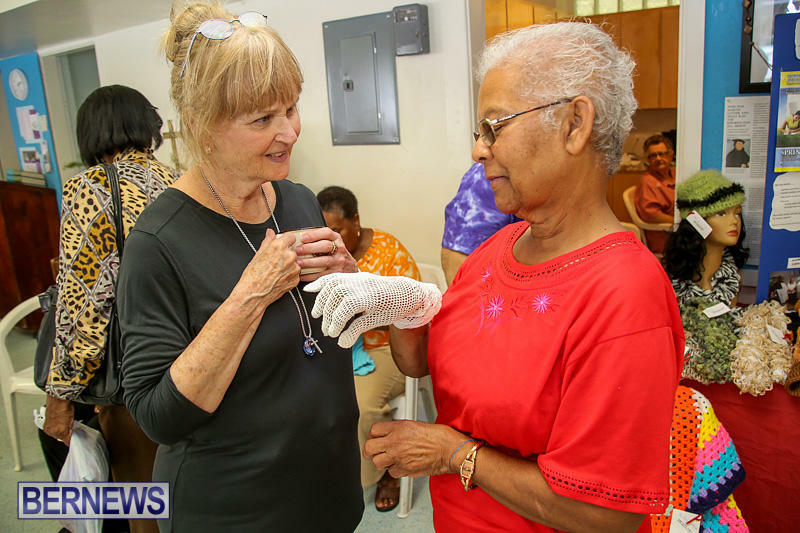 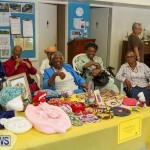 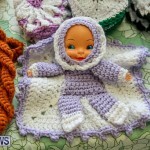 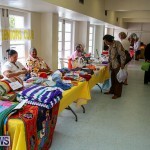 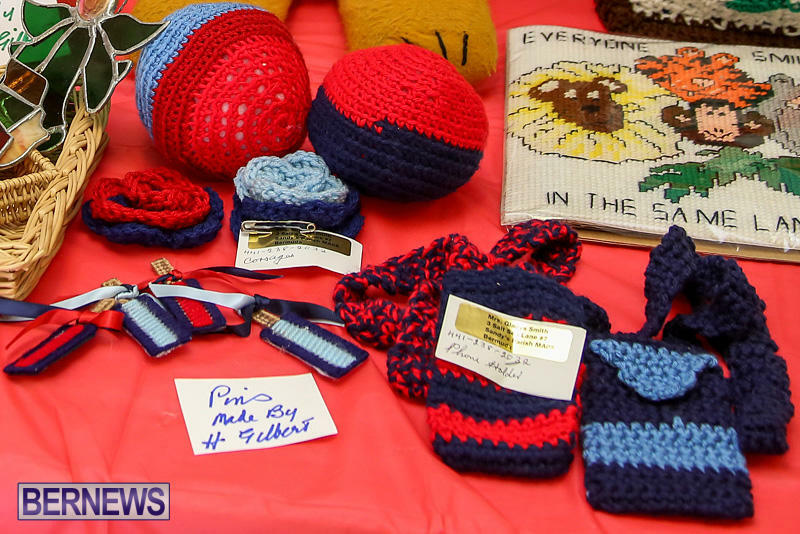 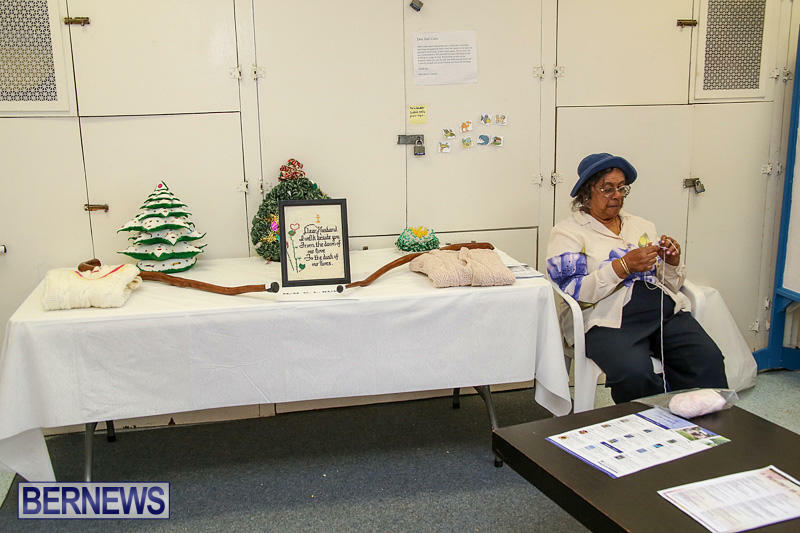 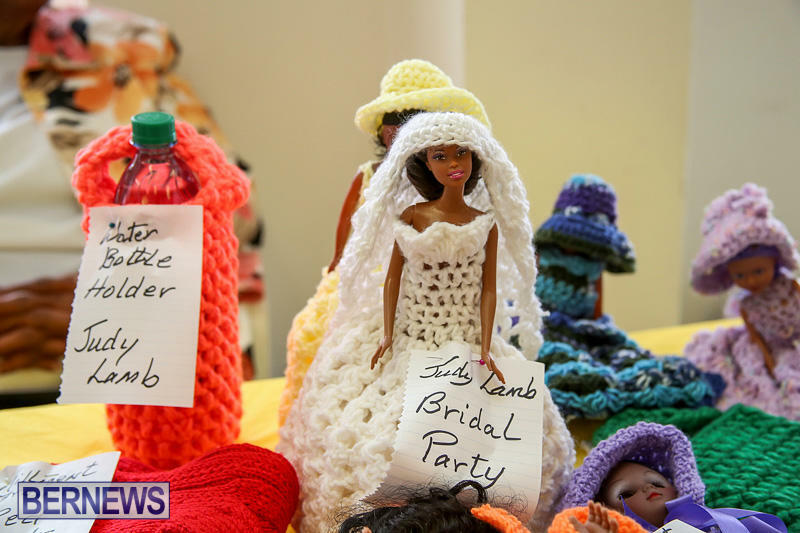 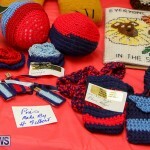 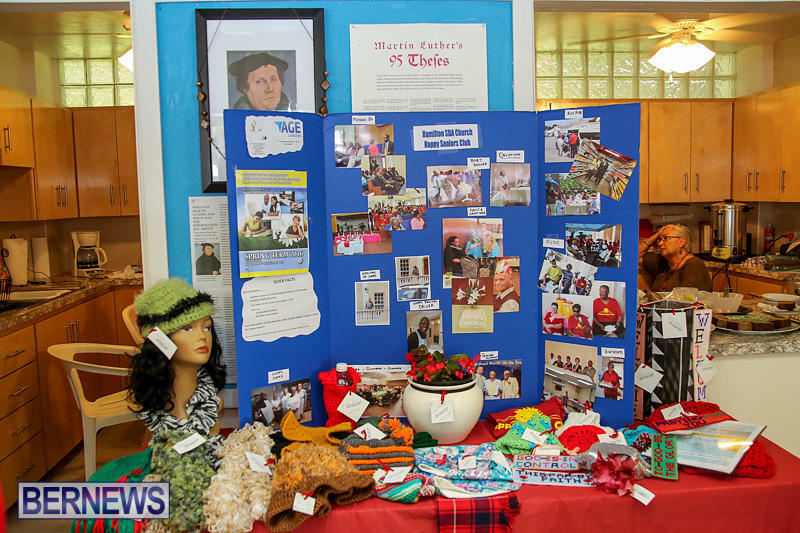 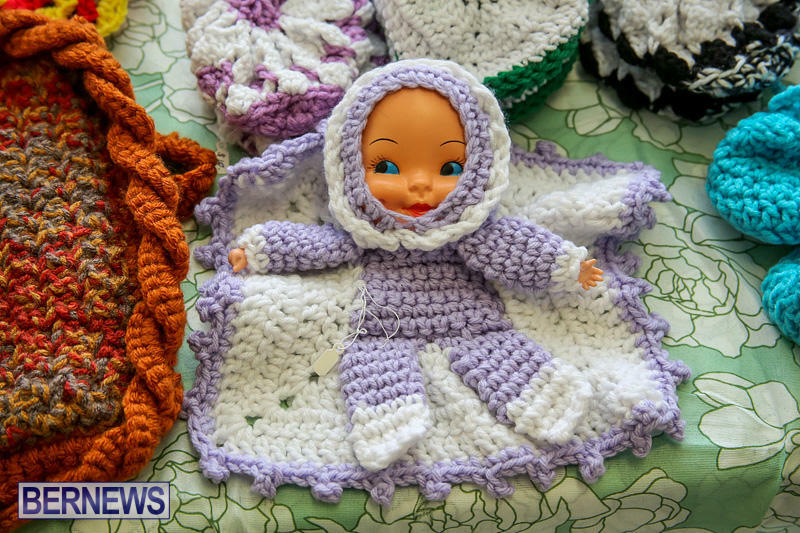 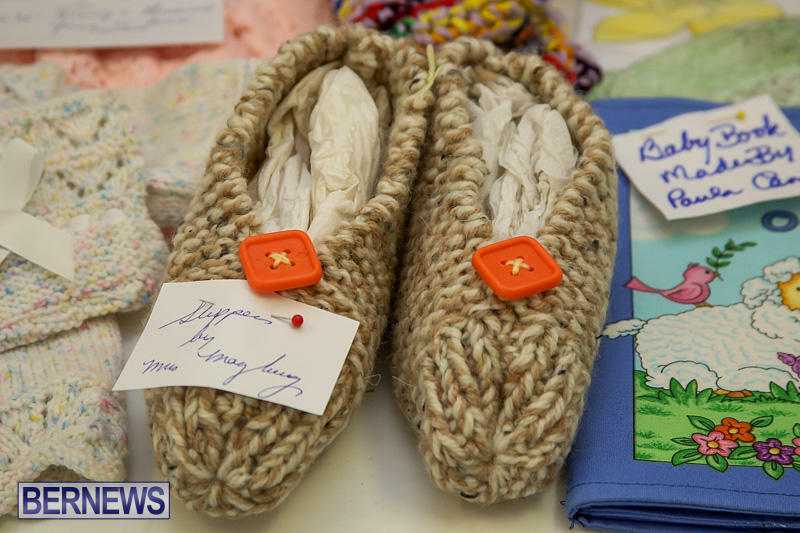 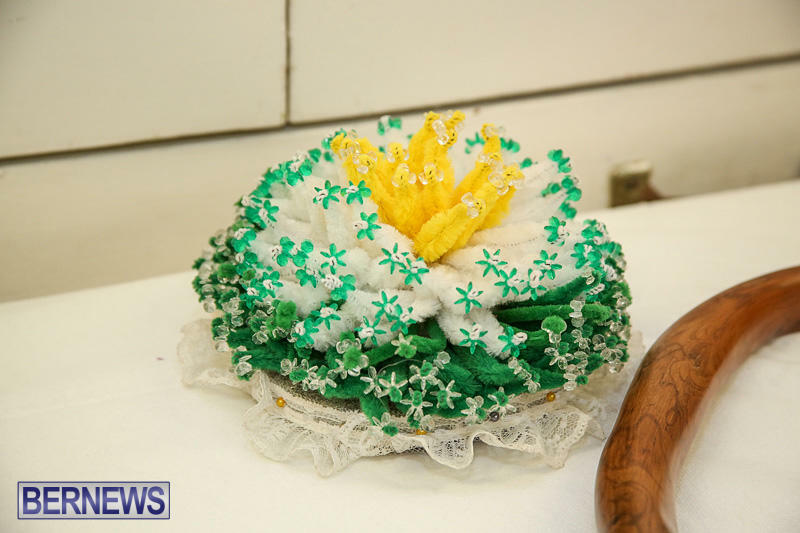 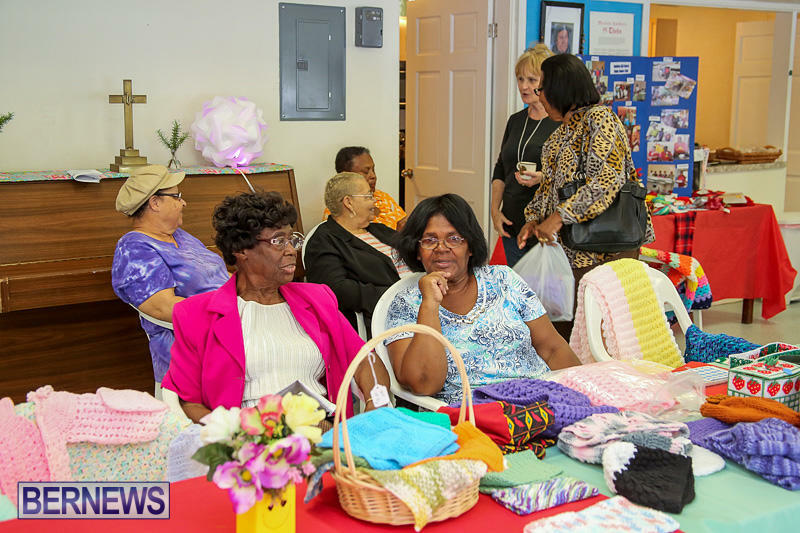 The Department of Community and Cultural affairs hosted a free two-day Annual Heritage Month Seniors Arts and Crafts Show at Peace Lutheran Church on Thursday, May 5 and Friday, May 6, 2016. 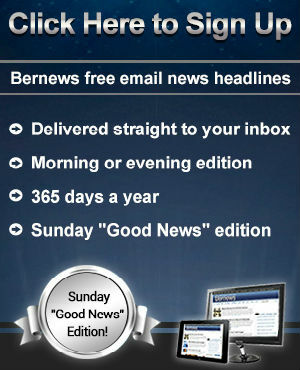 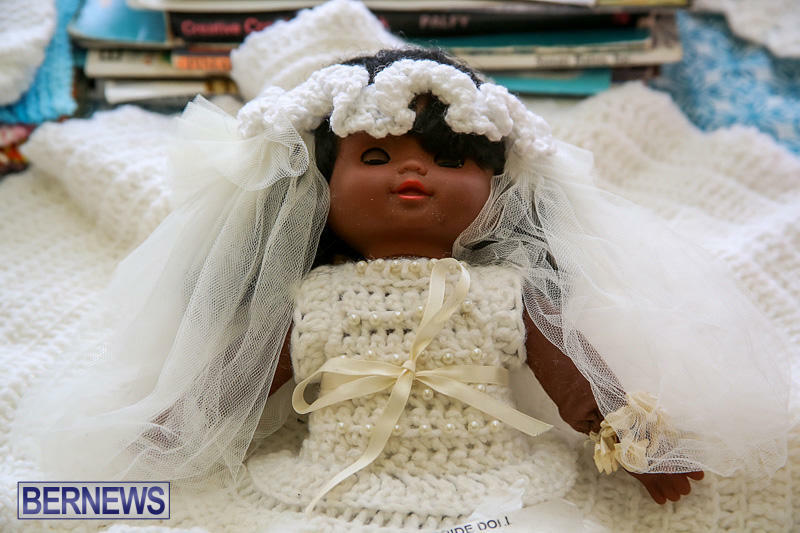 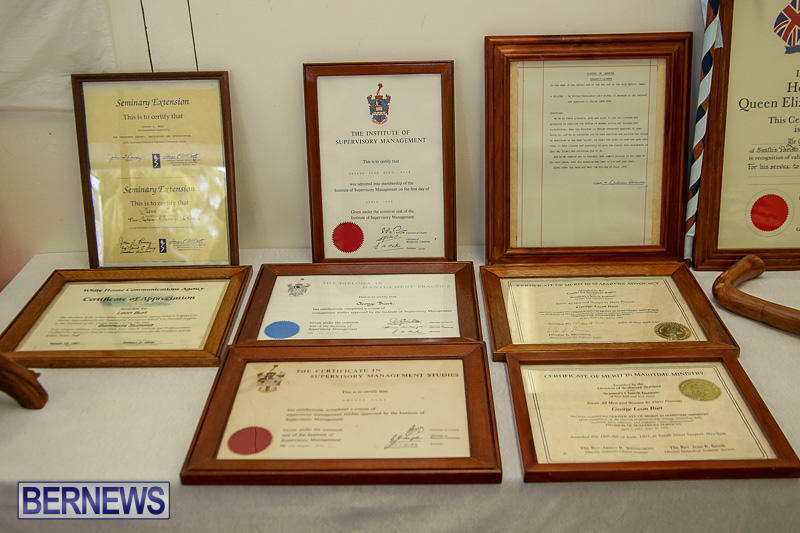 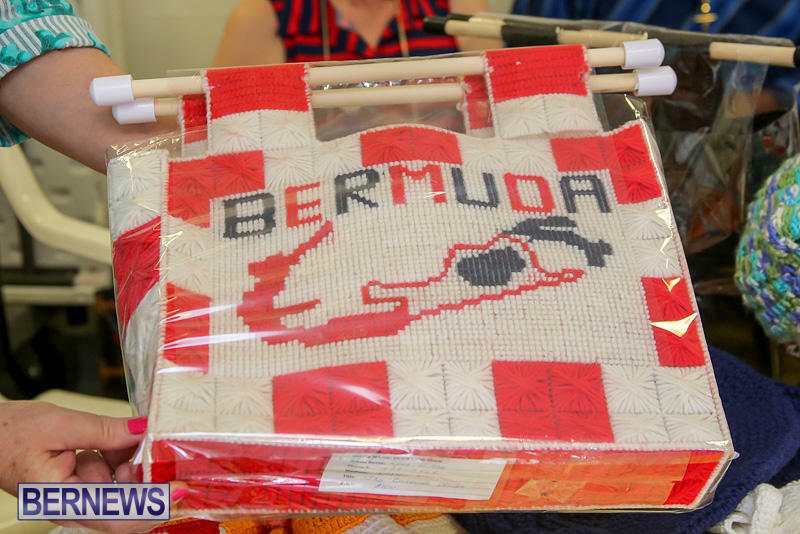 A spokesperson said, “The show is a fitting start to Heritage Month, celebrating the tradition bearers that have ensured that Bermuda’s cultural heritage has been passed down to future generations. 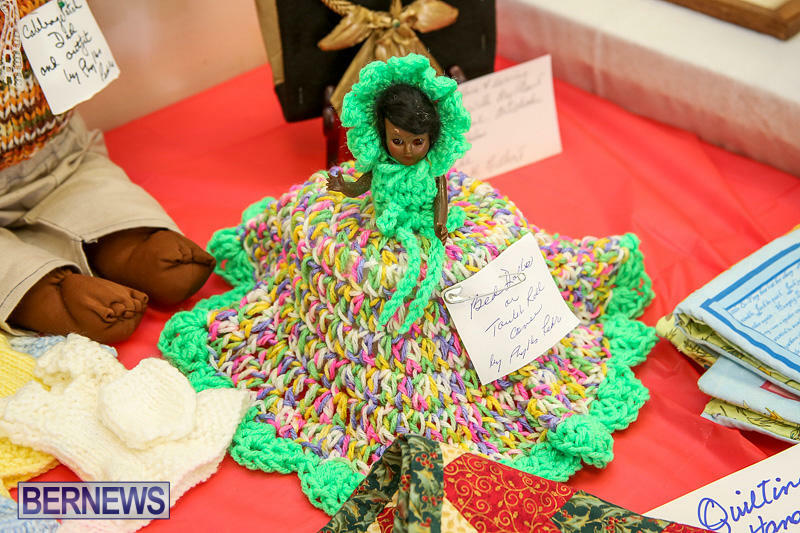 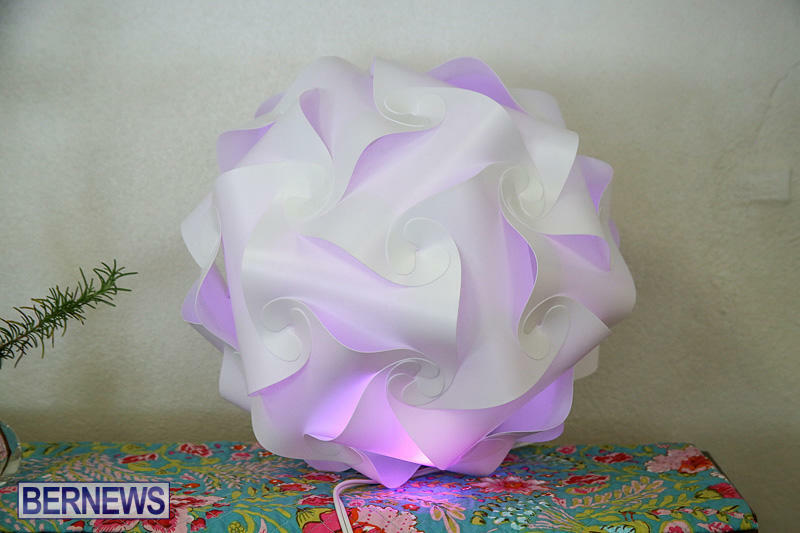 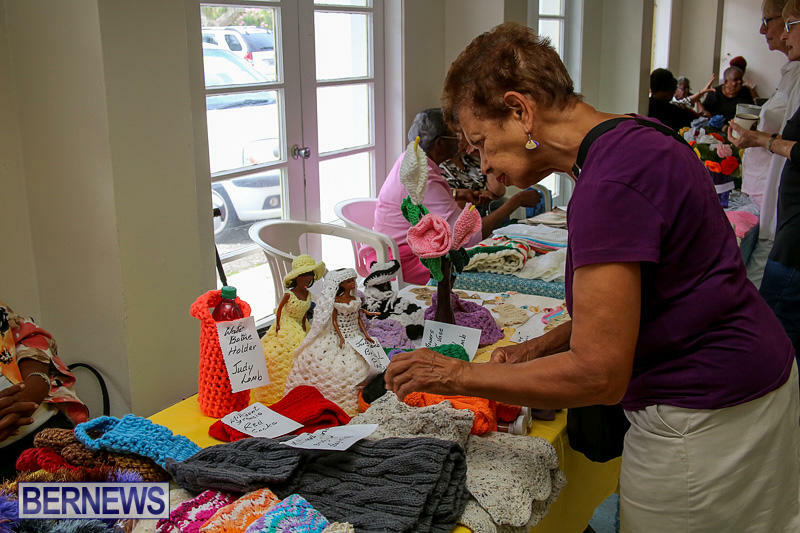 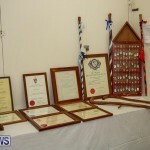 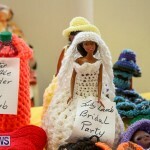 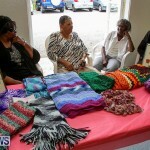 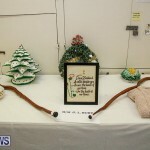 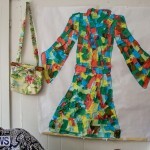 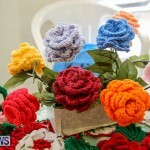 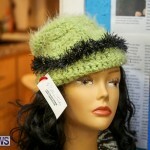 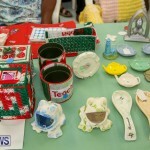 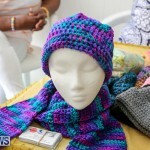 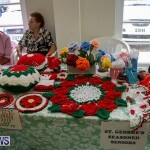 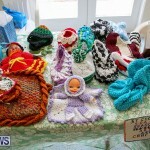 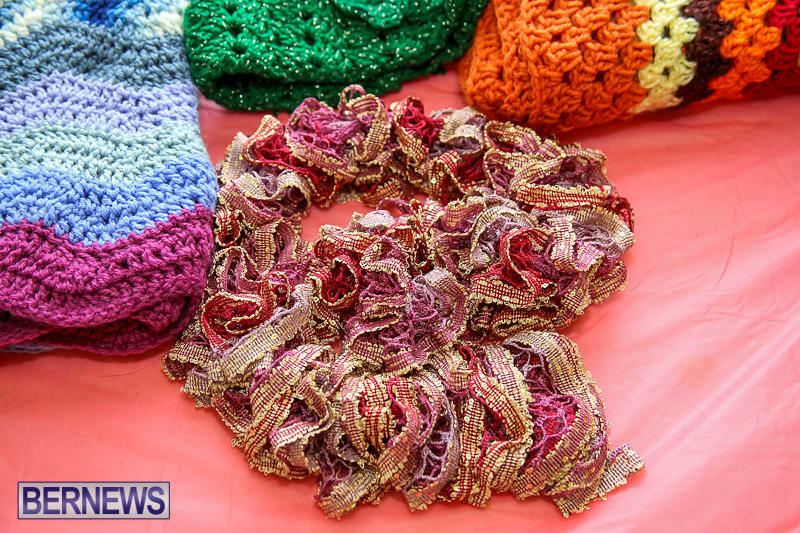 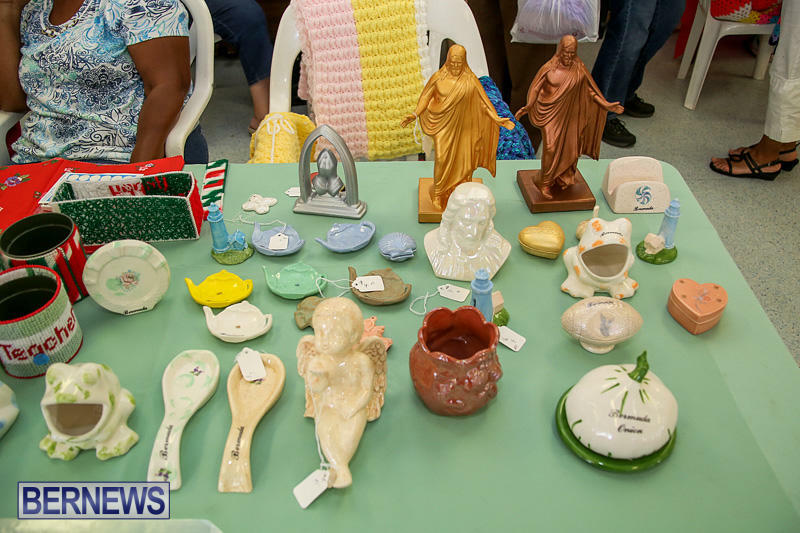 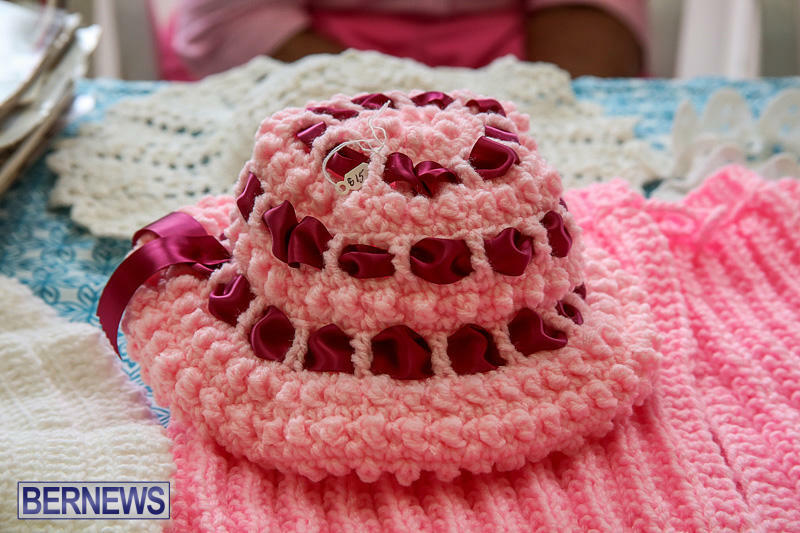 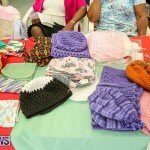 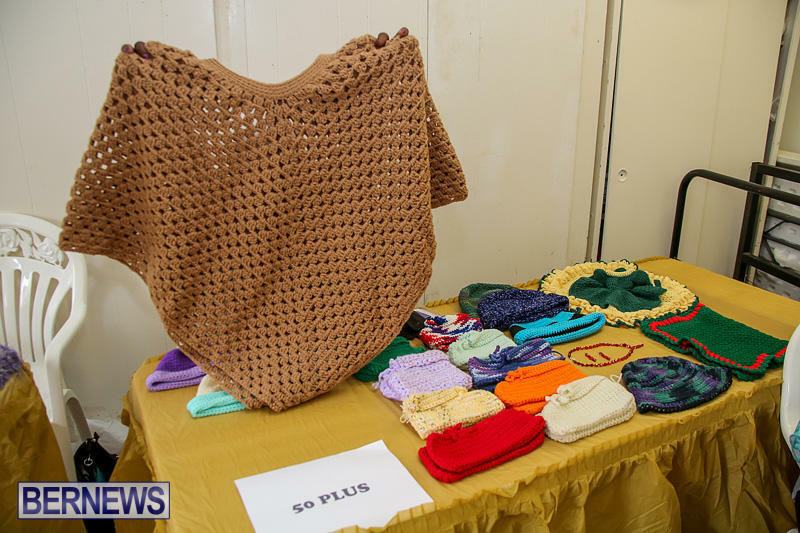 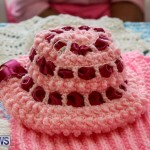 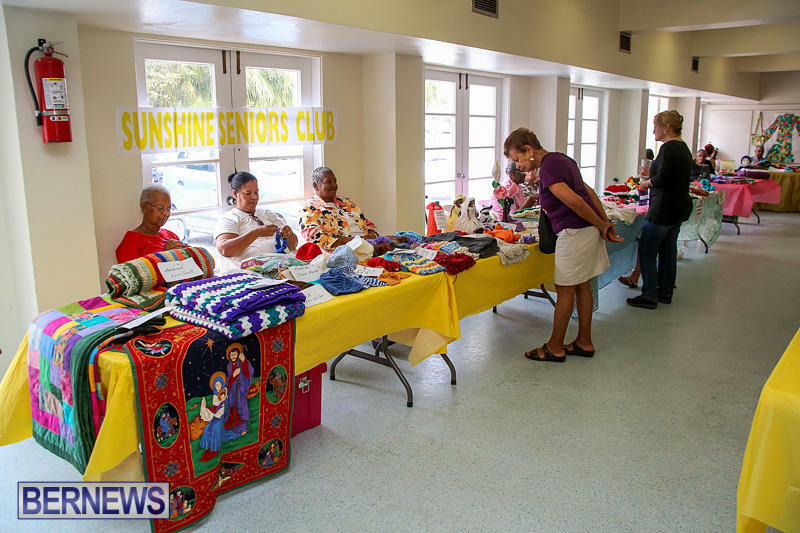 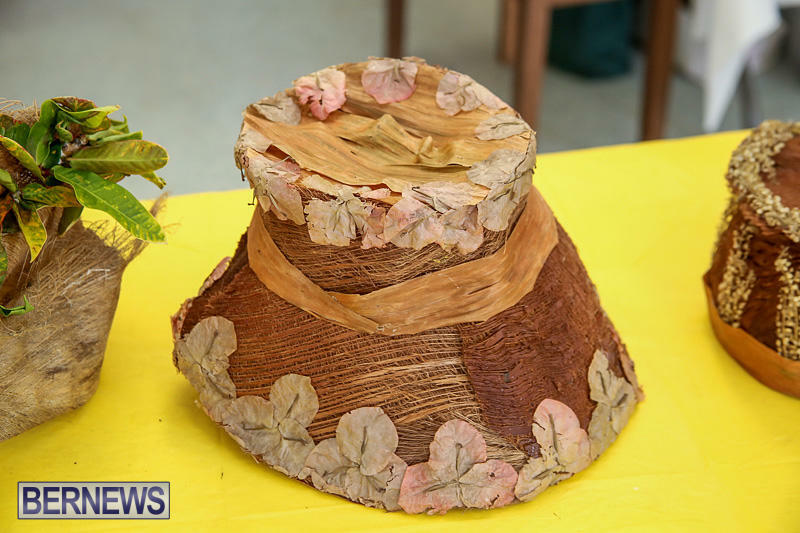 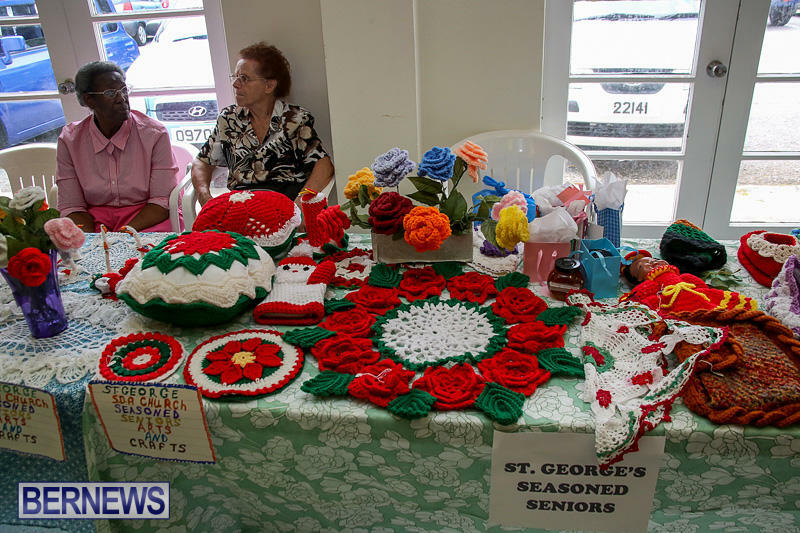 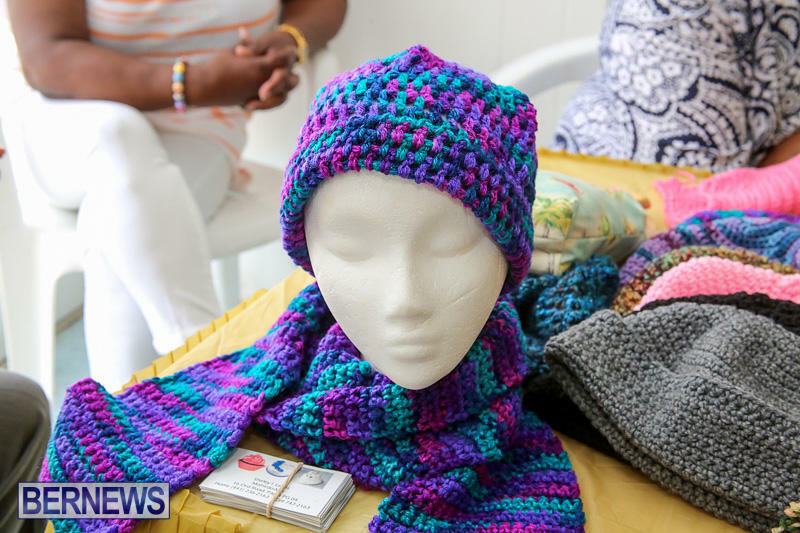 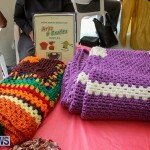 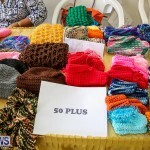 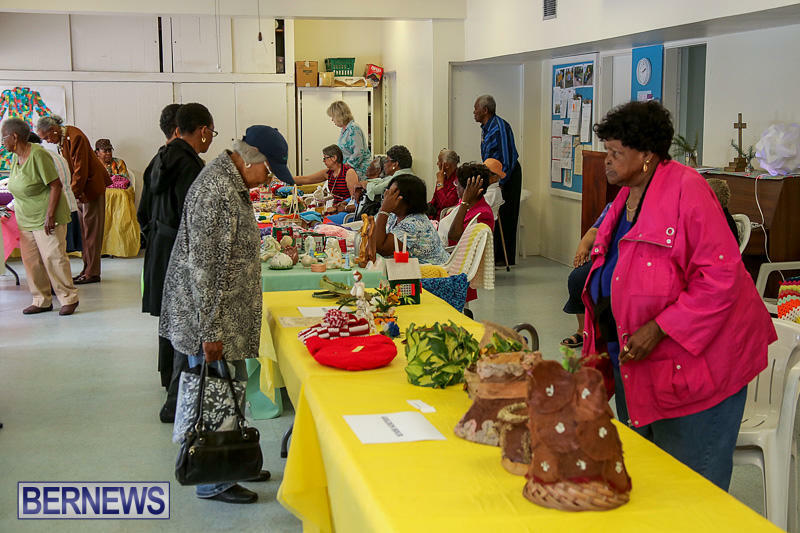 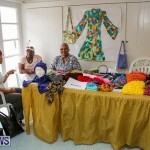 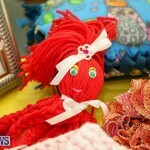 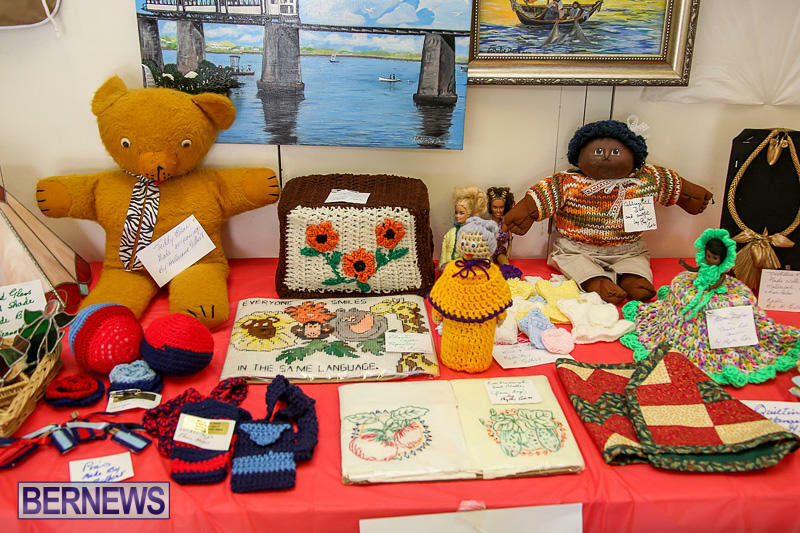 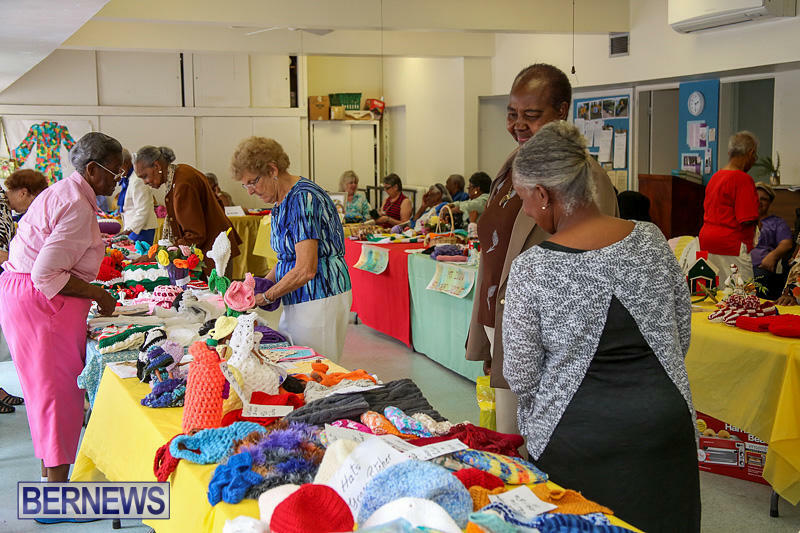 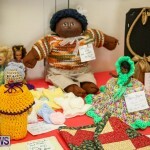 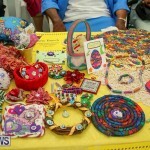 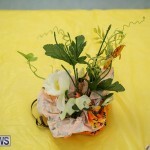 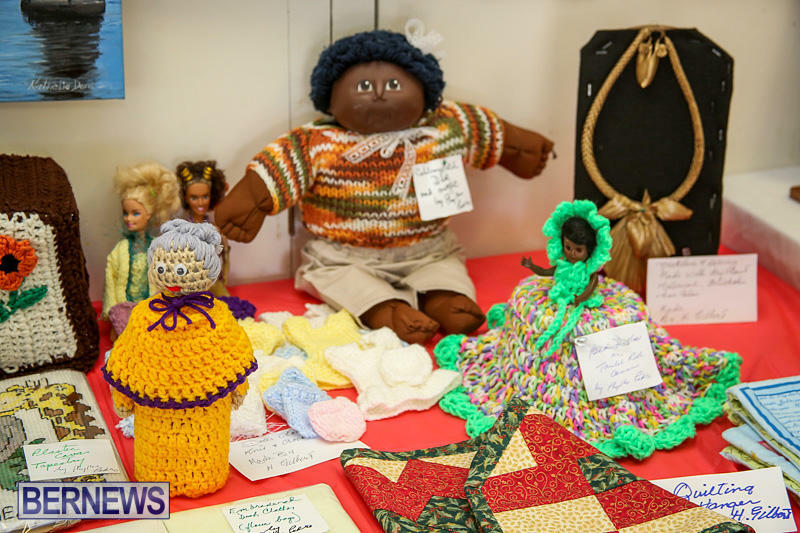 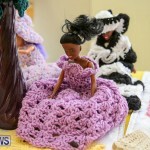 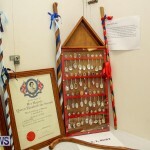 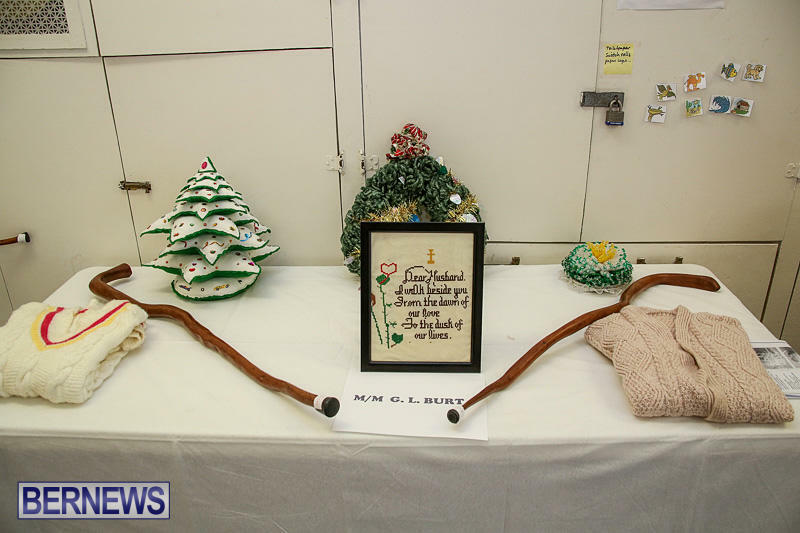 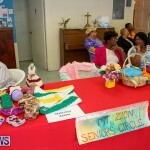 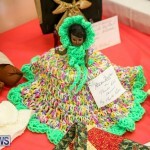 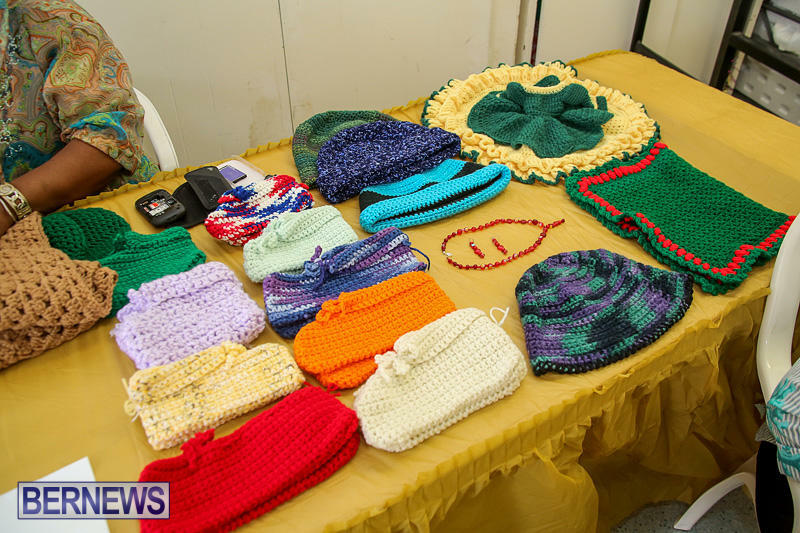 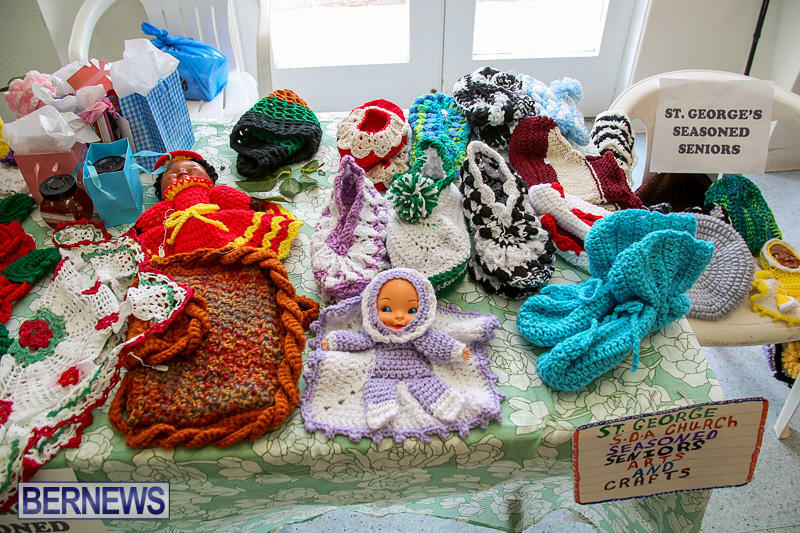 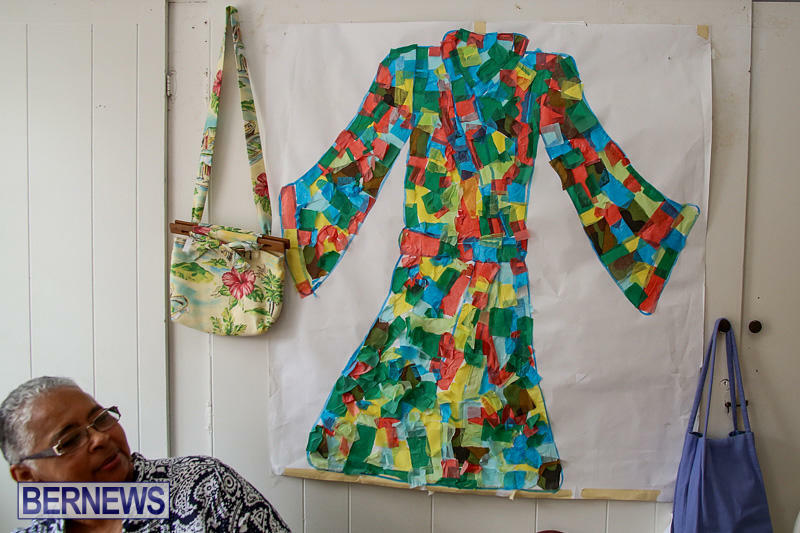 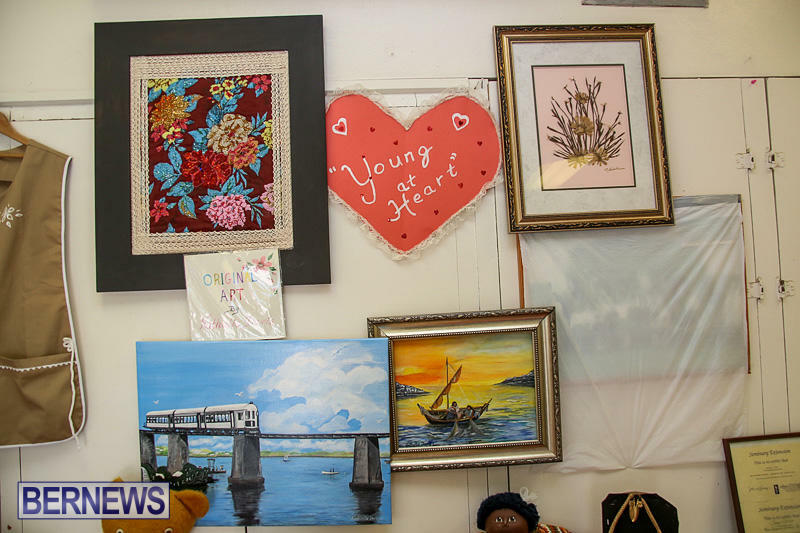 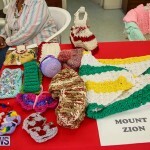 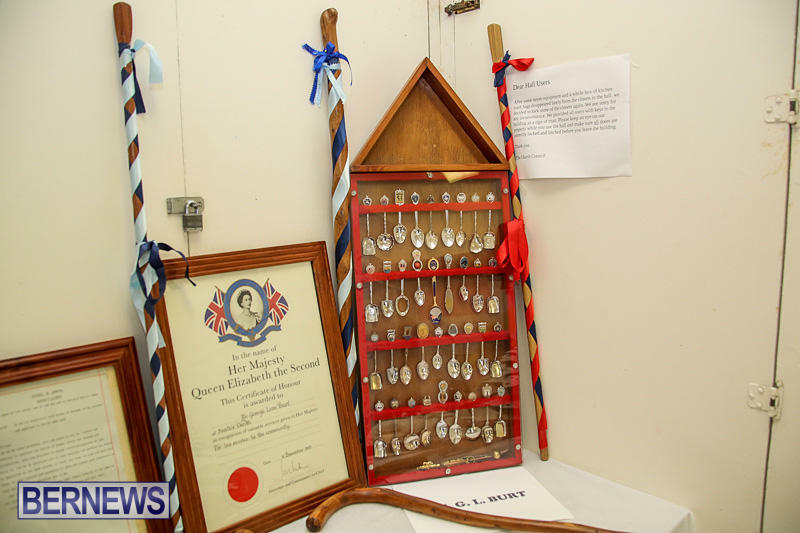 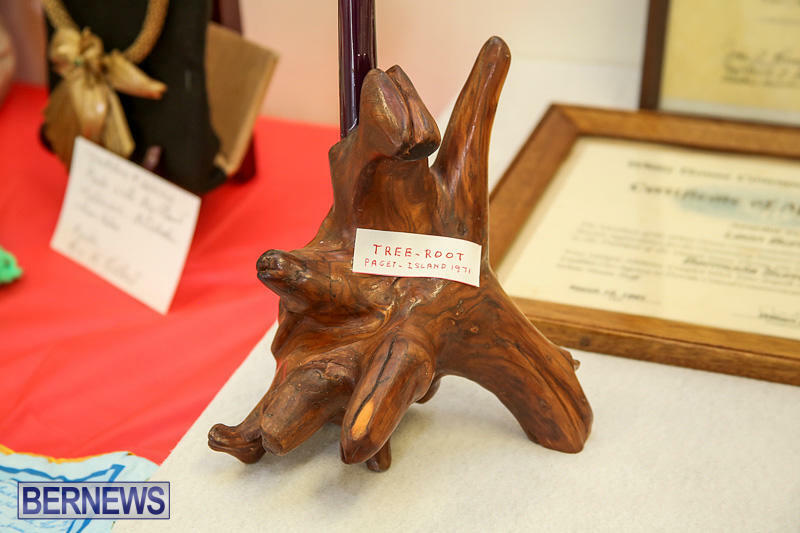 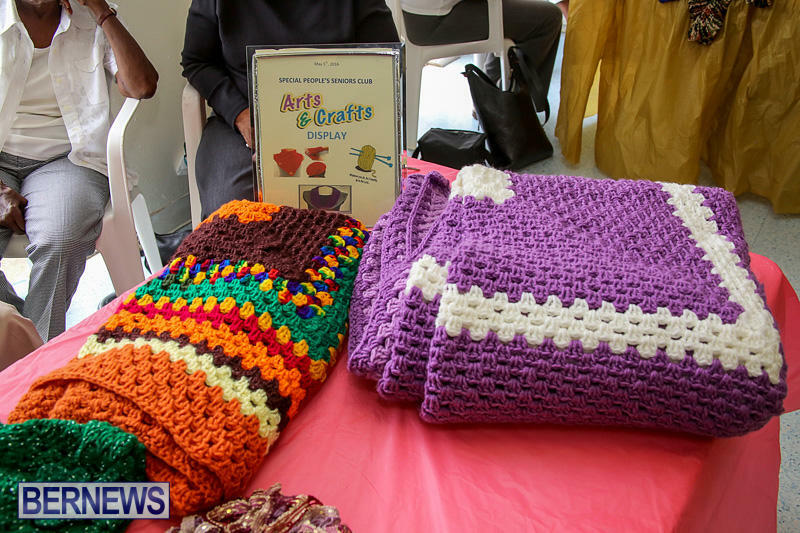 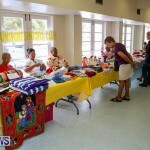 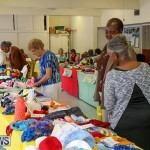 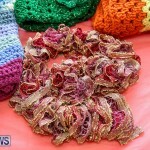 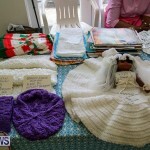 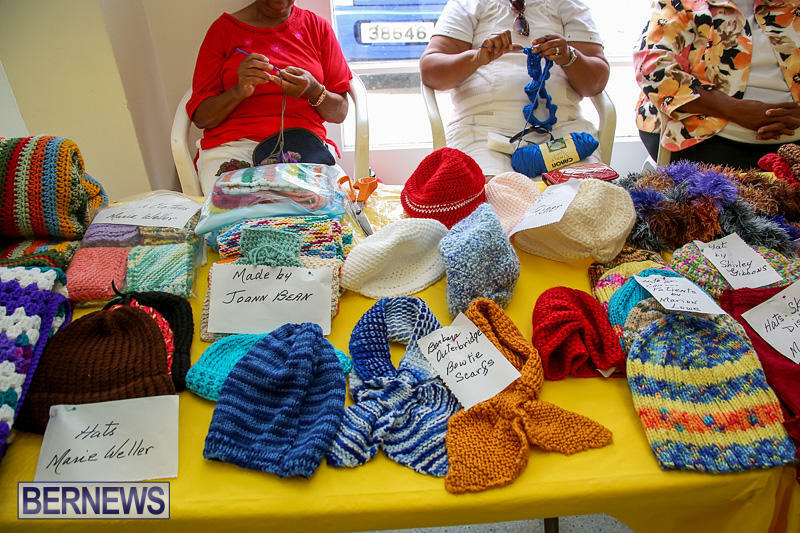 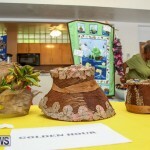 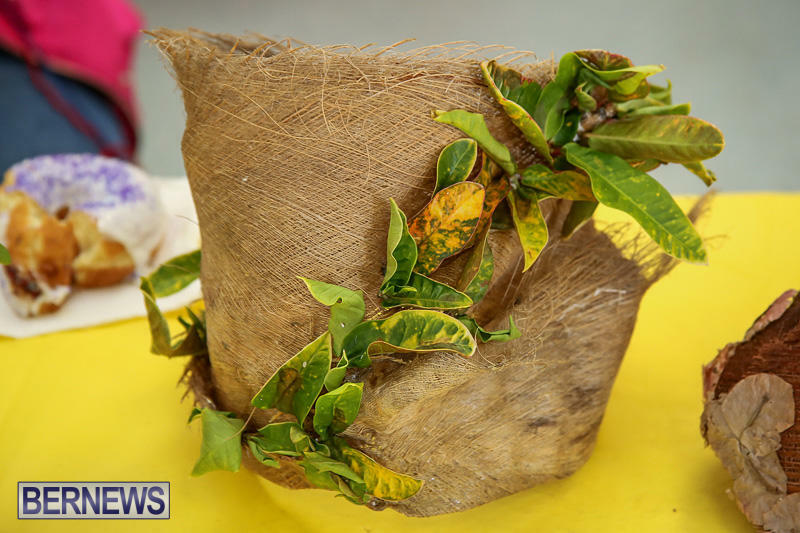 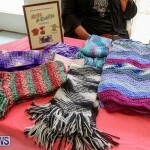 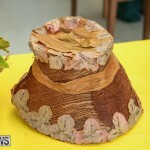 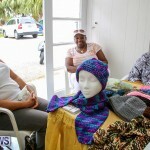 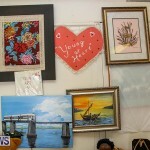 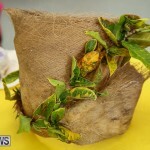 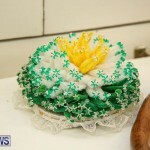 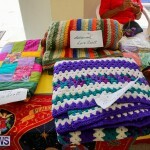 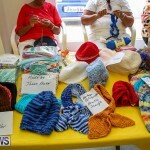 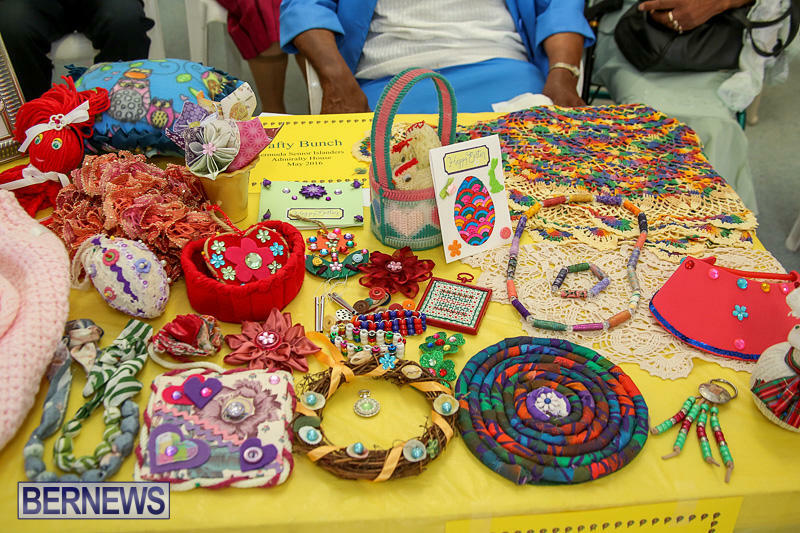 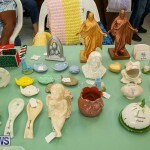 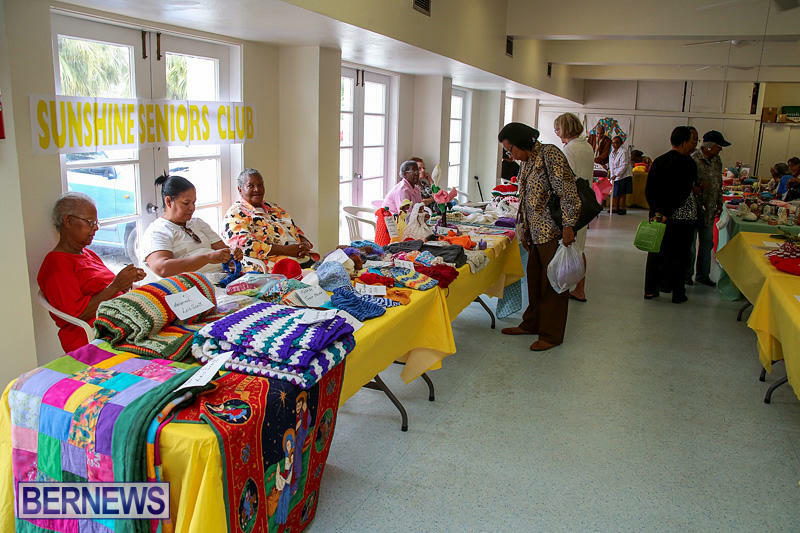 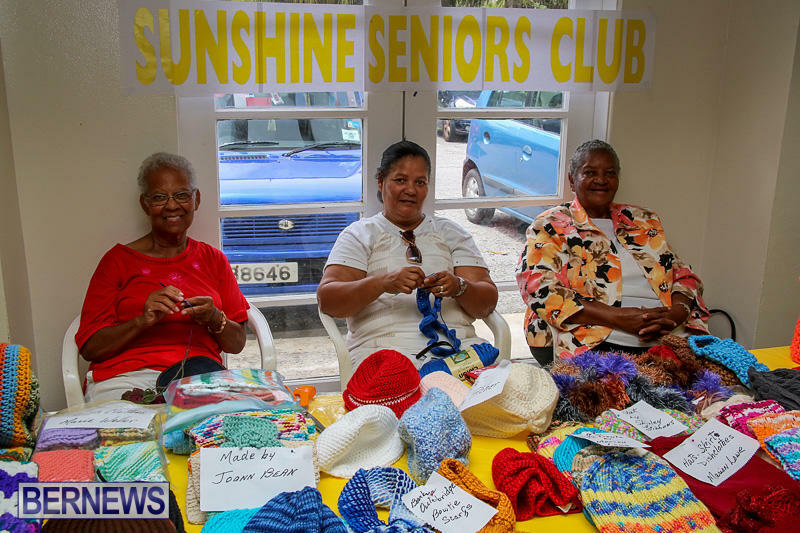 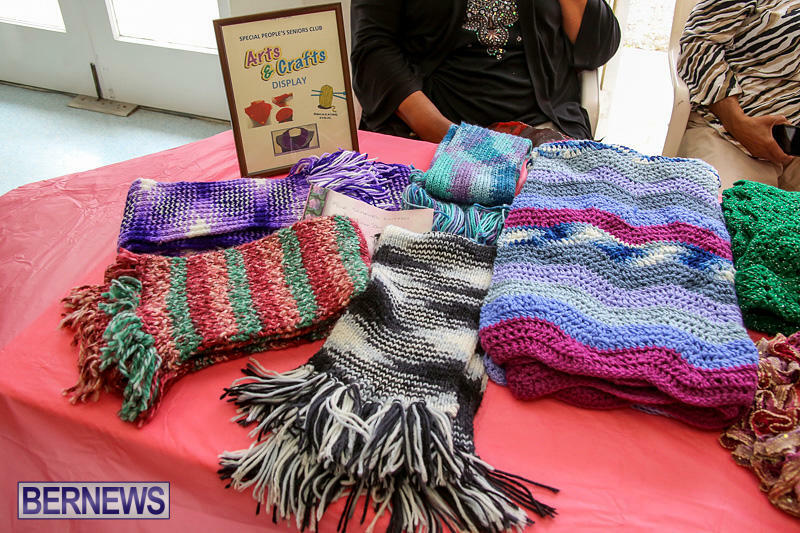 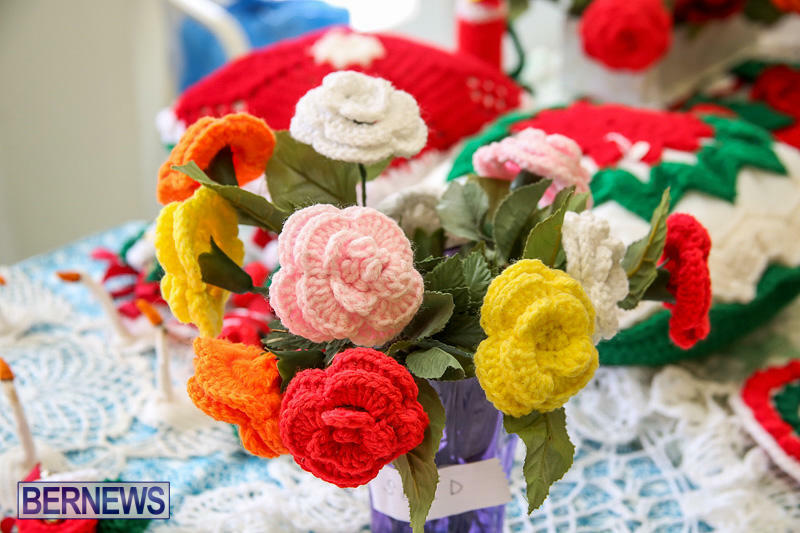 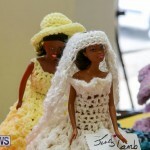 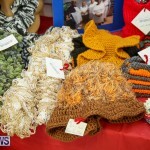 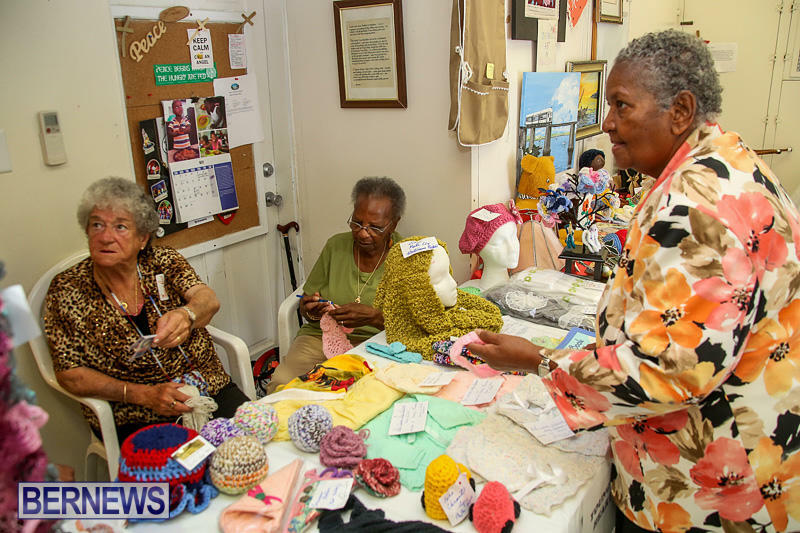 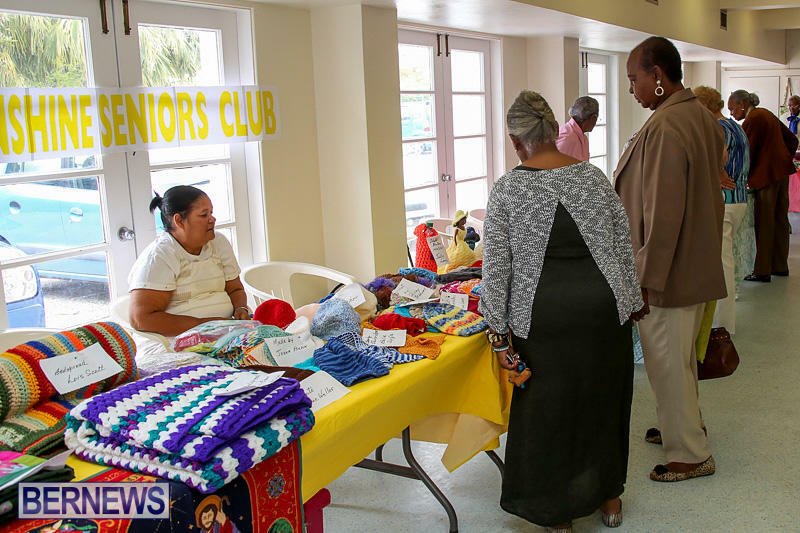 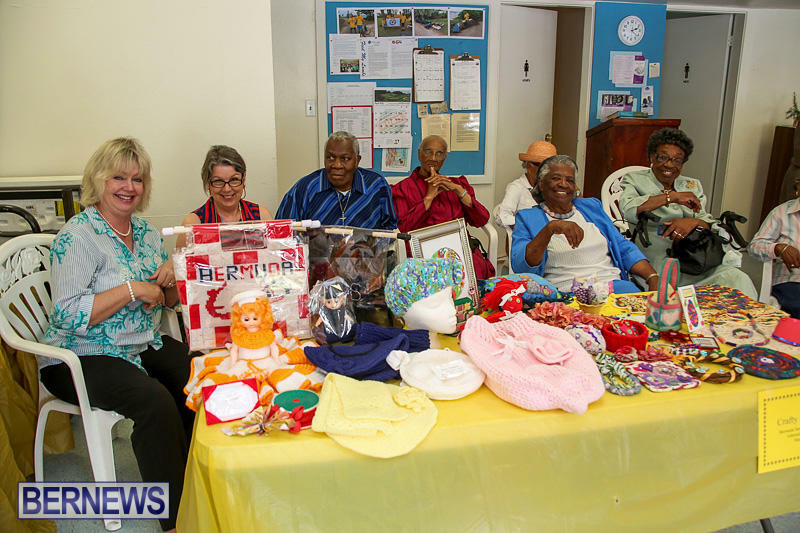 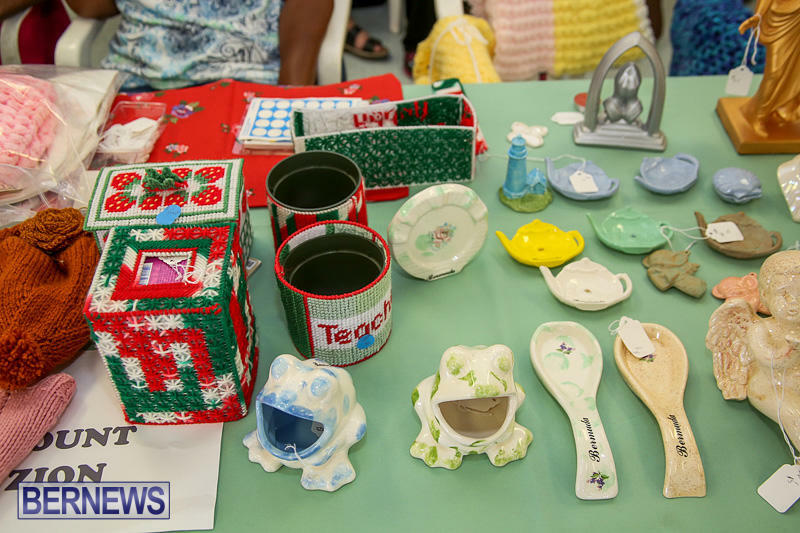 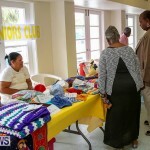 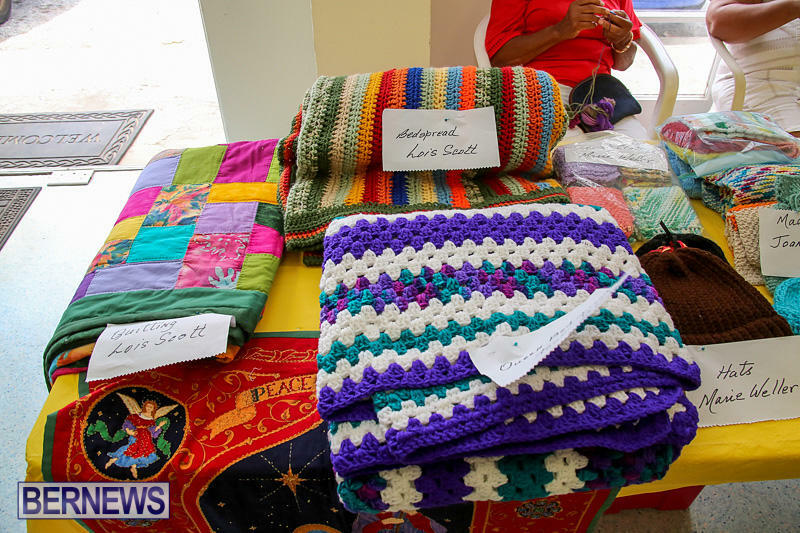 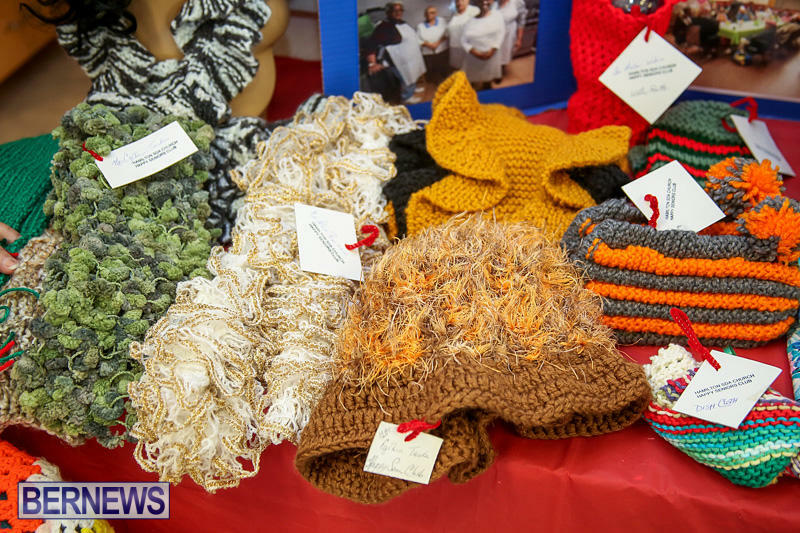 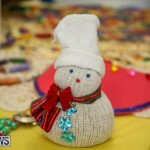 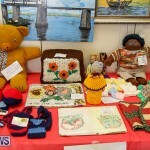 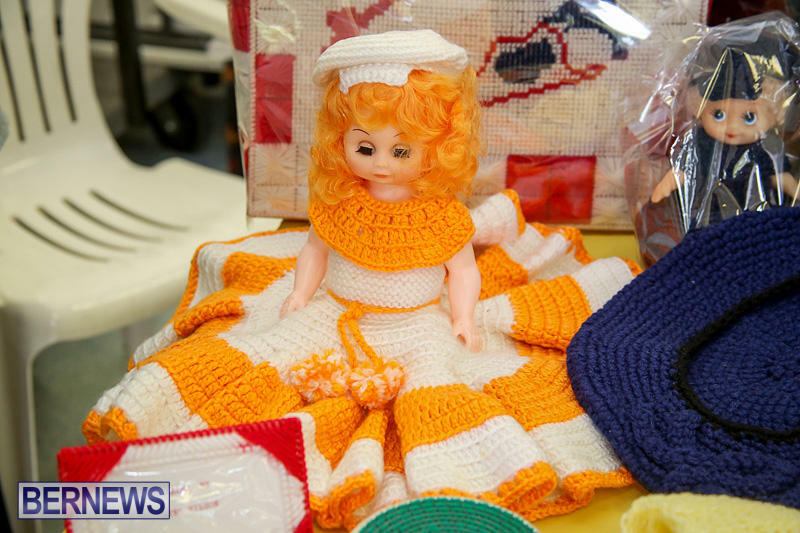 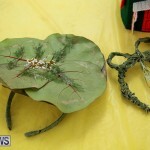 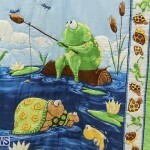 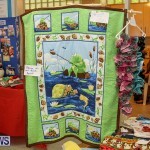 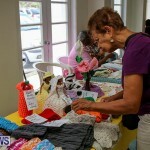 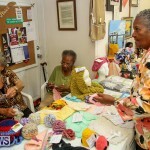 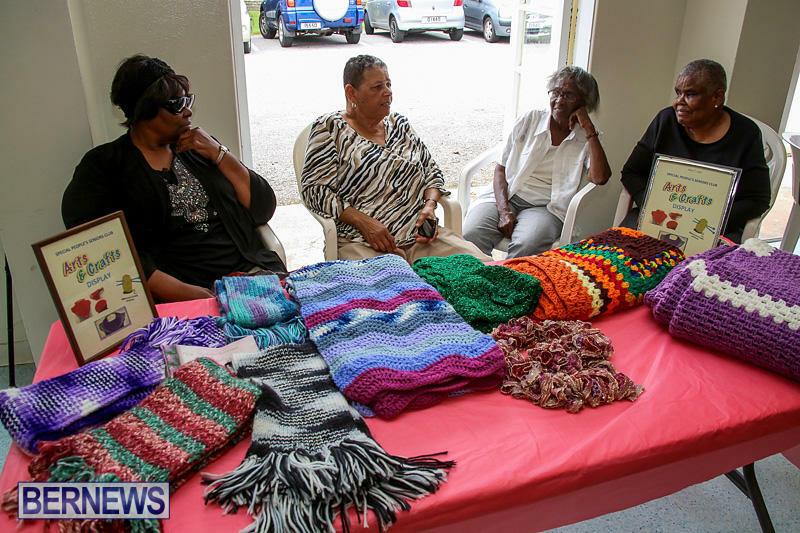 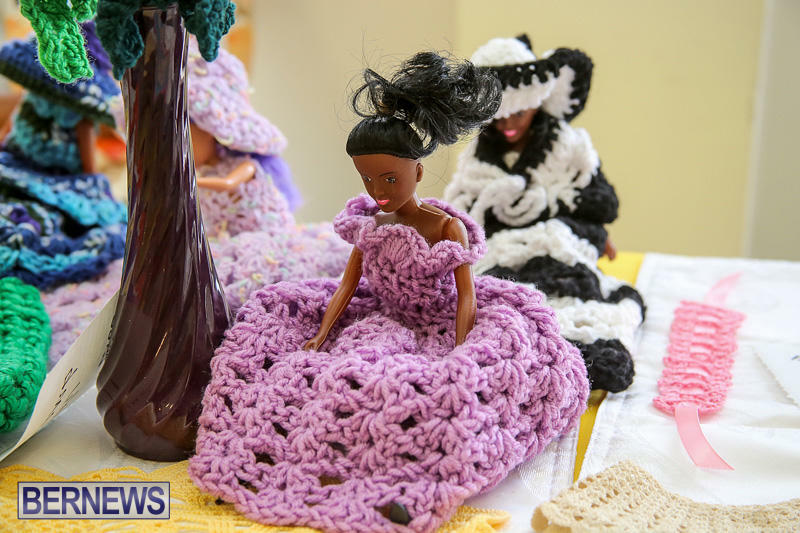 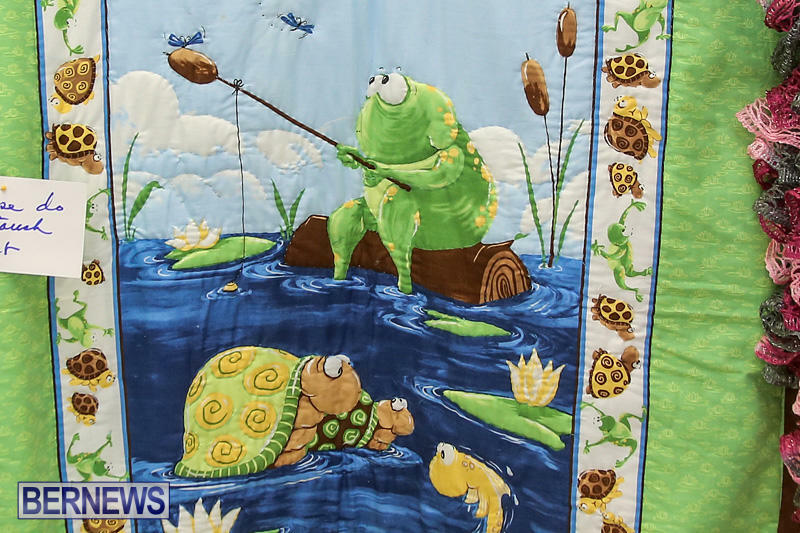 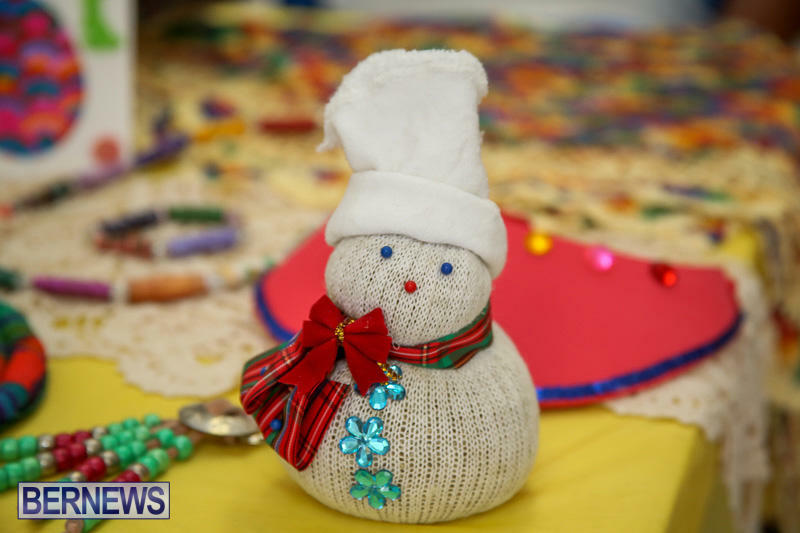 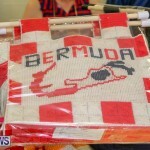 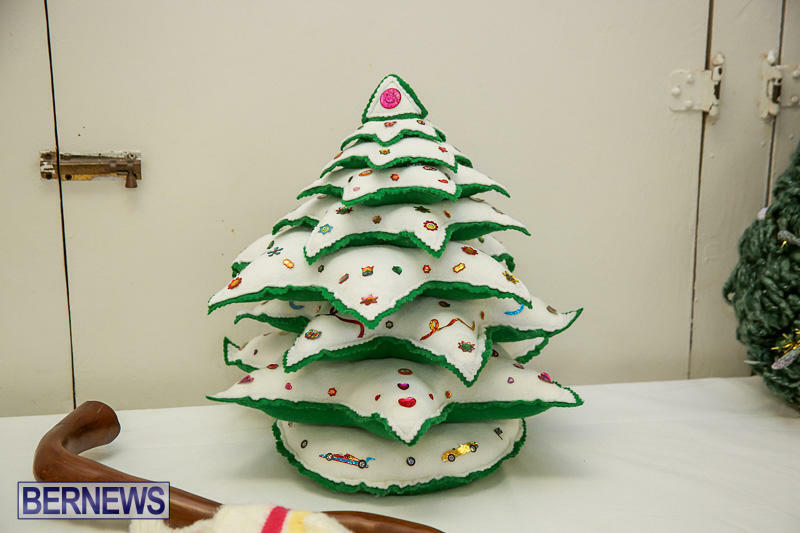 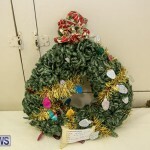 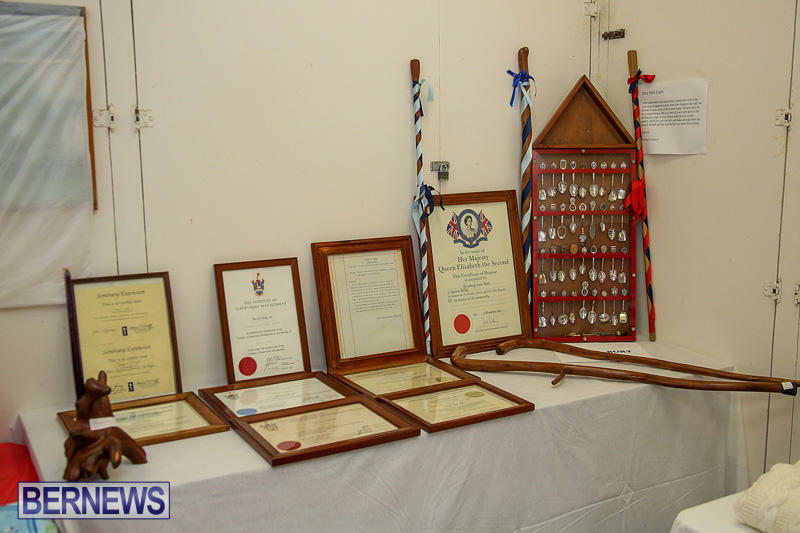 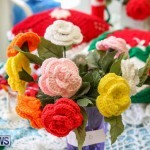 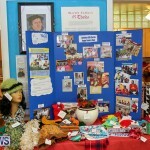 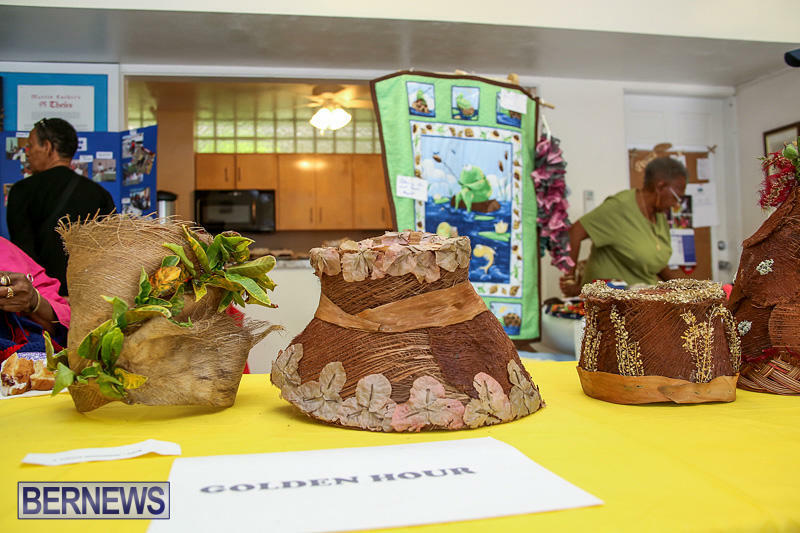 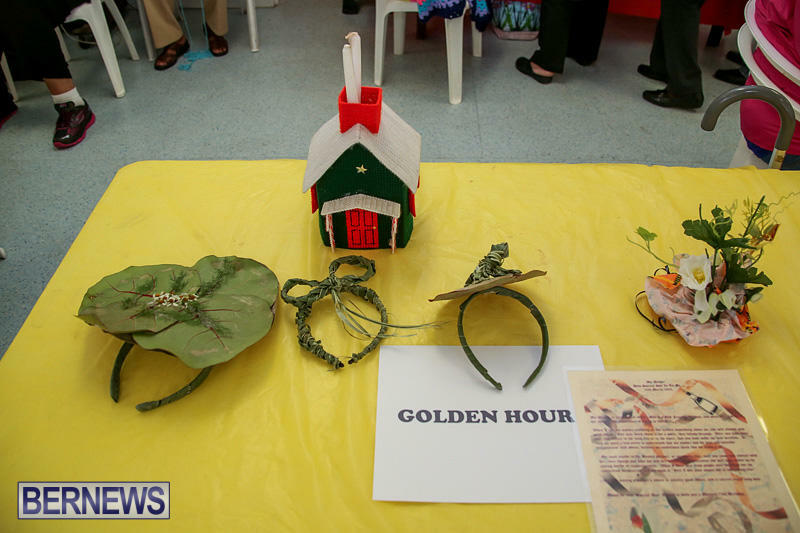 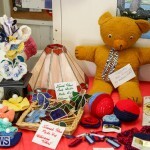 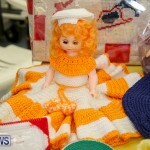 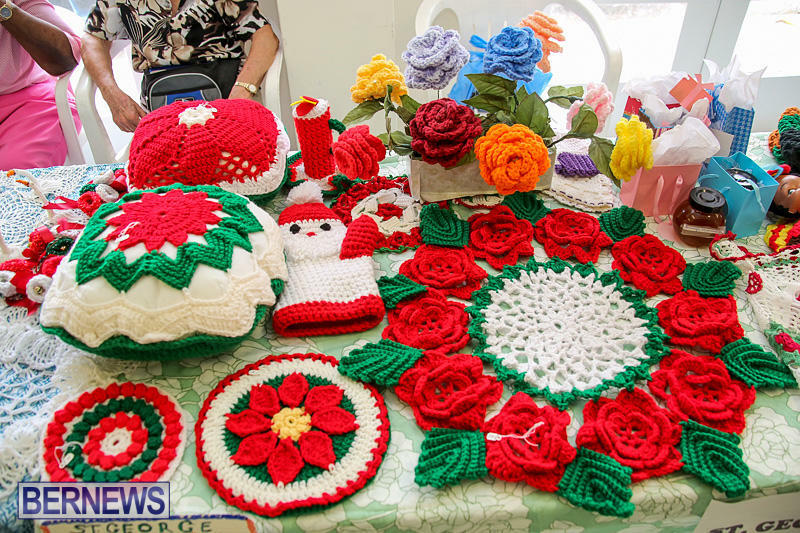 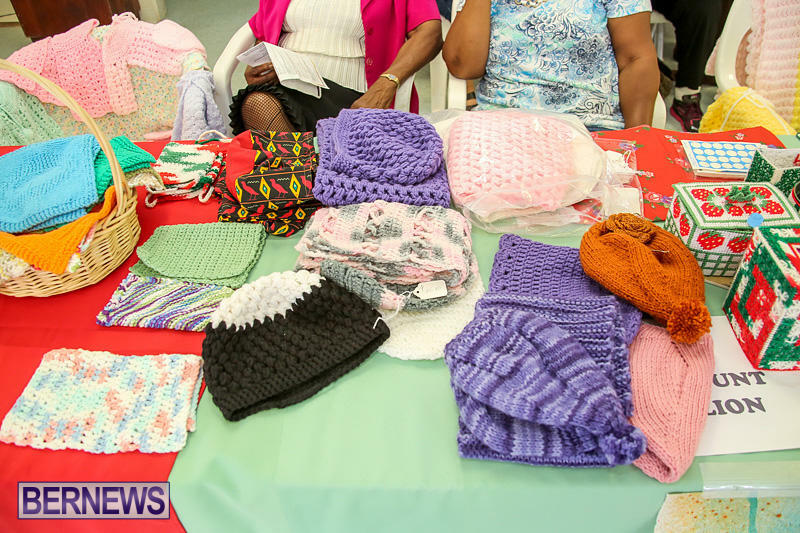 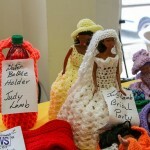 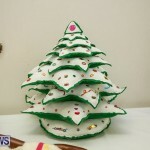 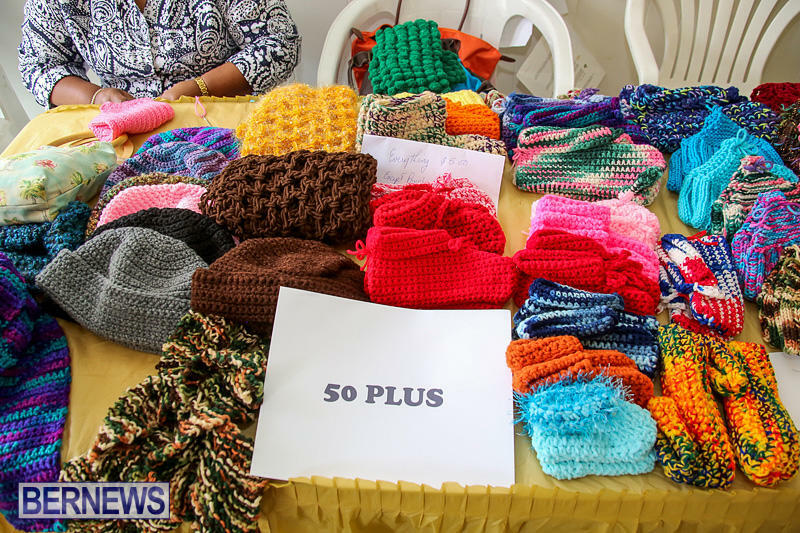 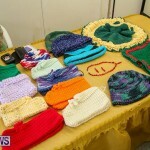 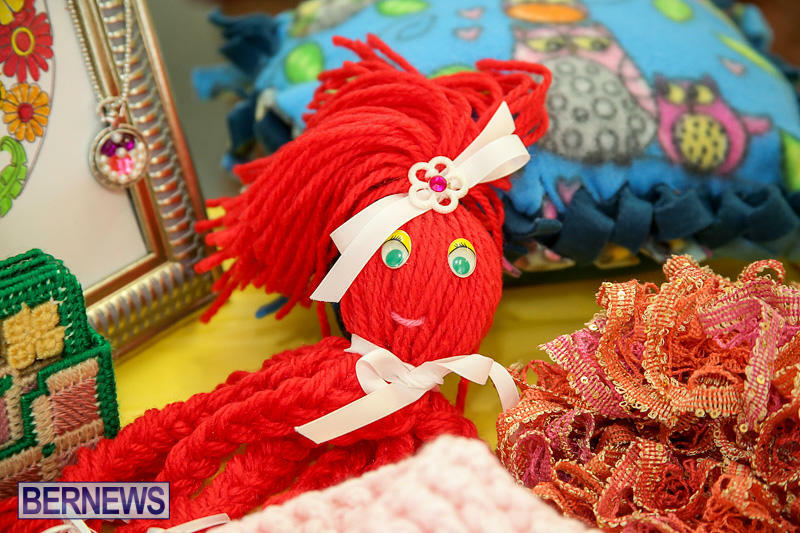 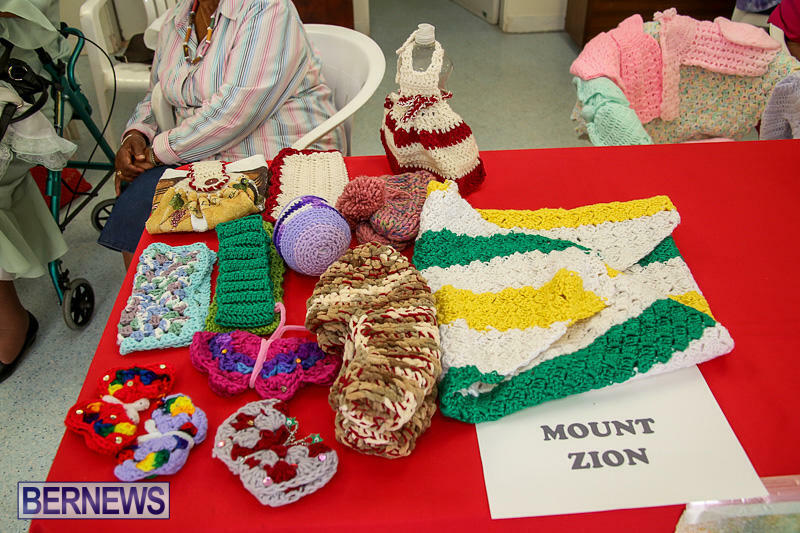 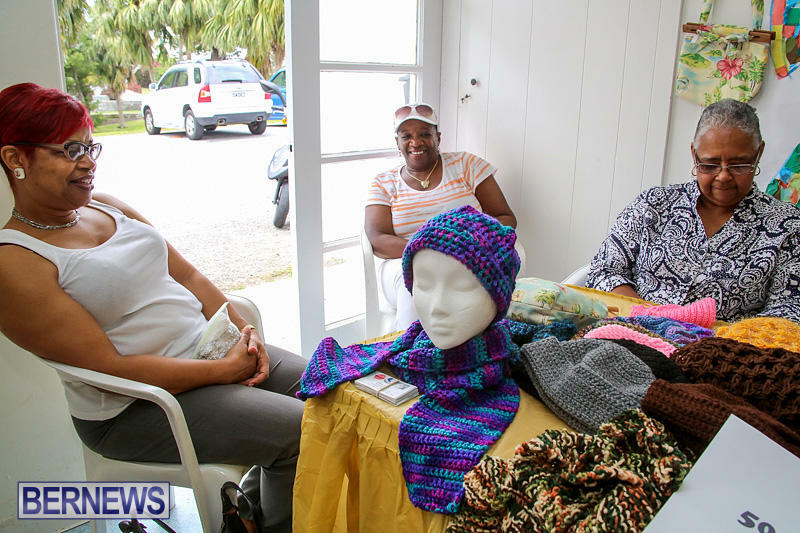 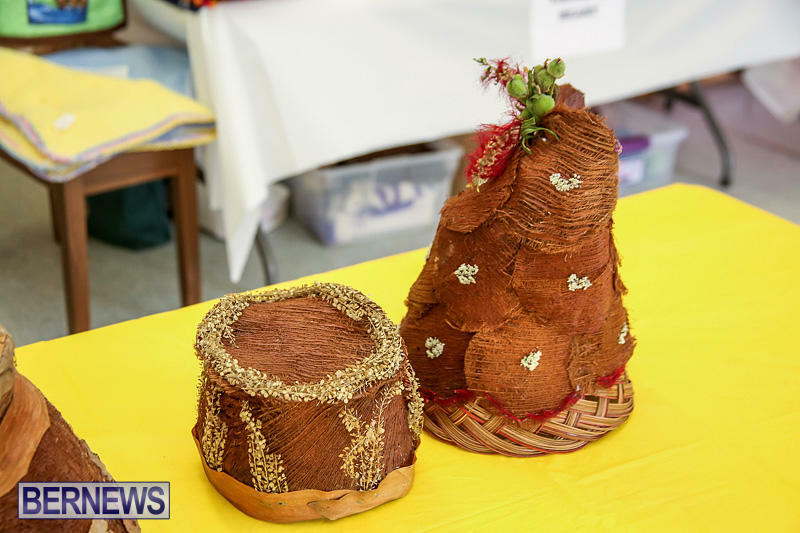 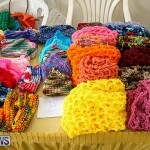 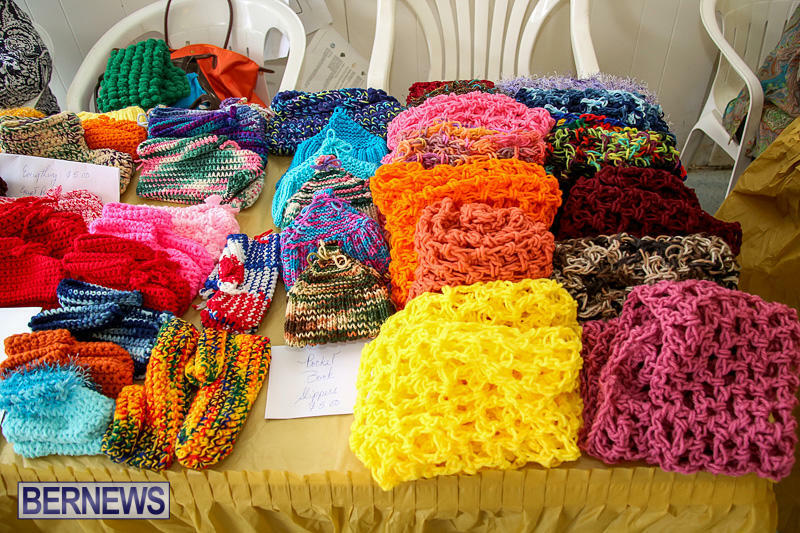 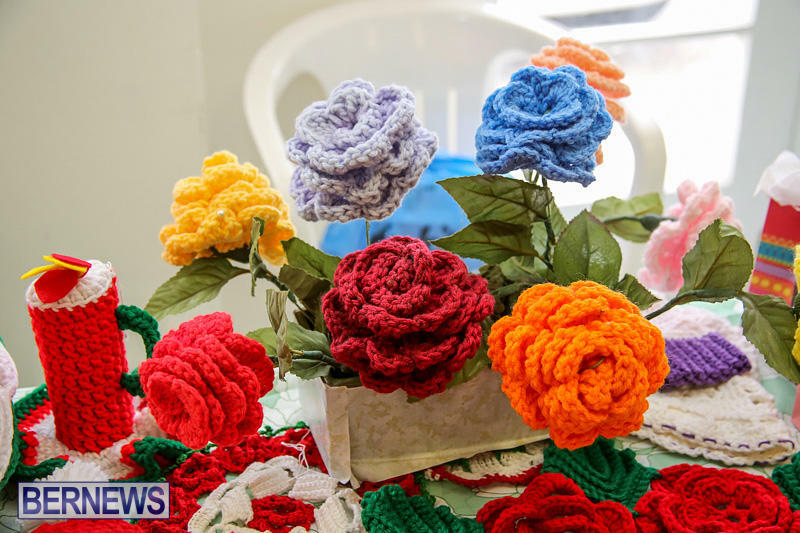 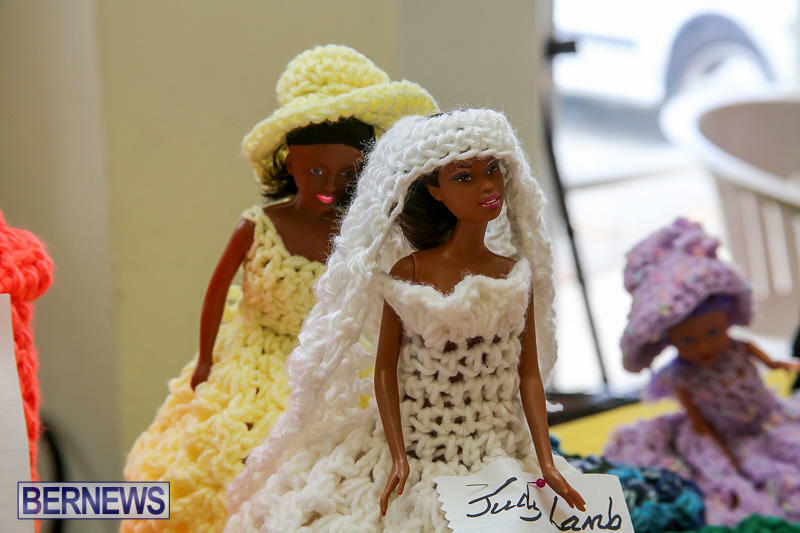 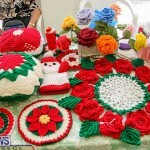 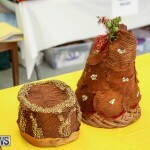 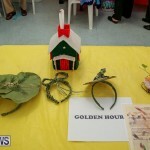 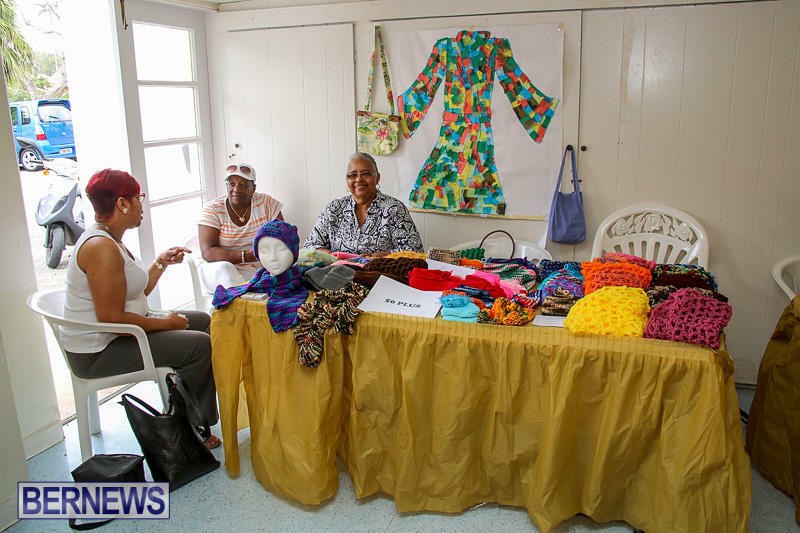 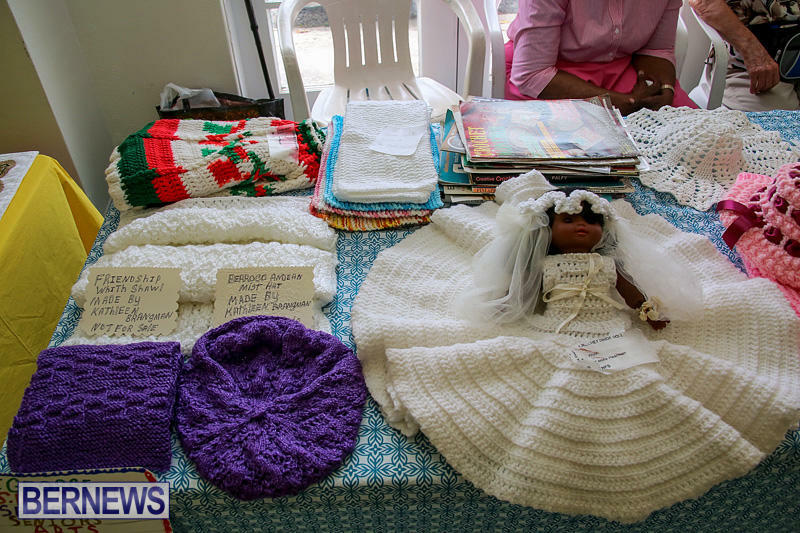 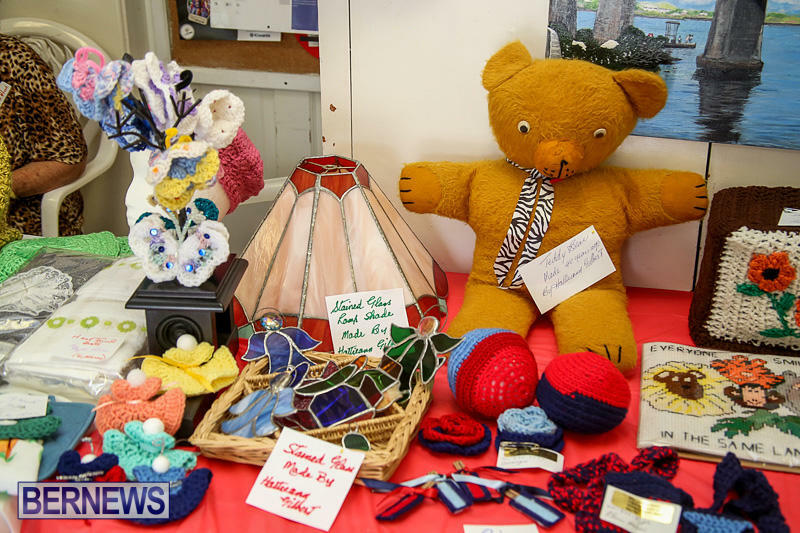 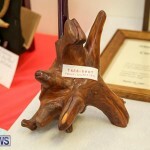 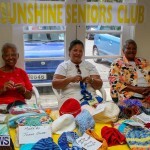 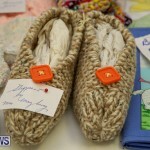 The Seniors Arts and Crafts Show contained a wide display of arts and crafts by the various senior citizens clubs of Bermuda.